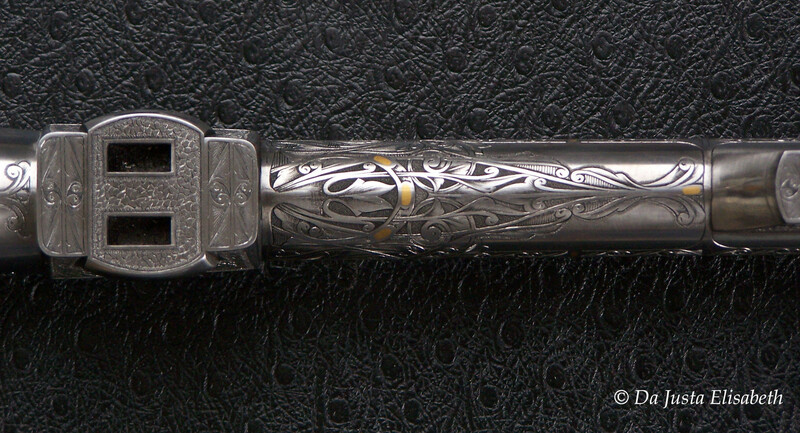 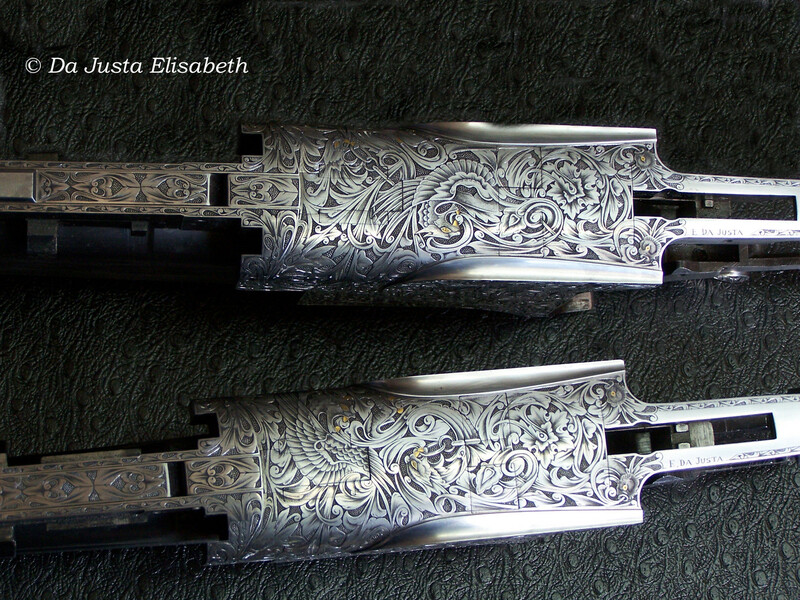 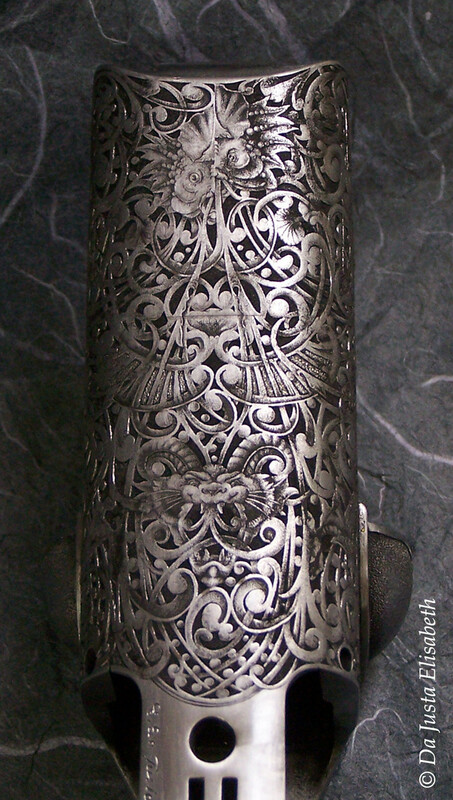 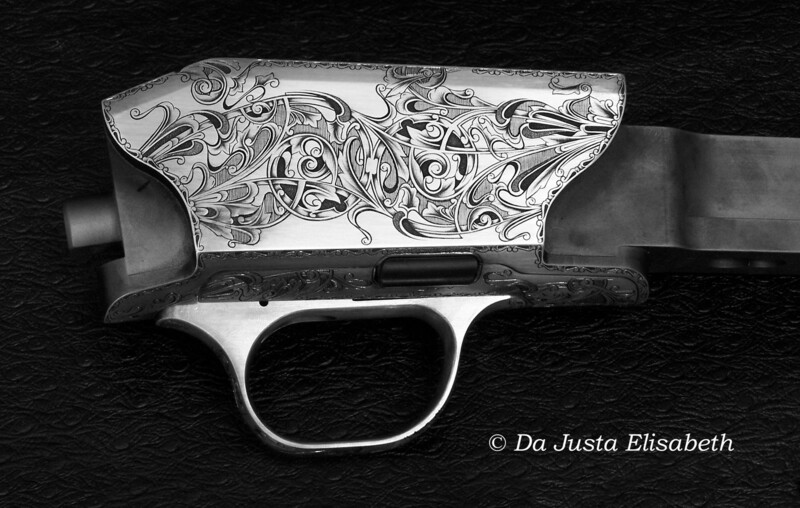 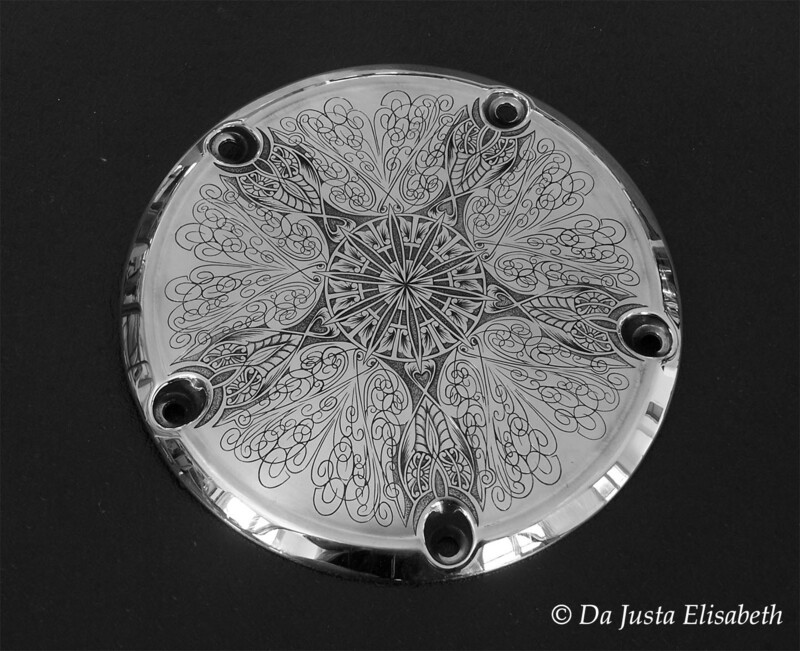 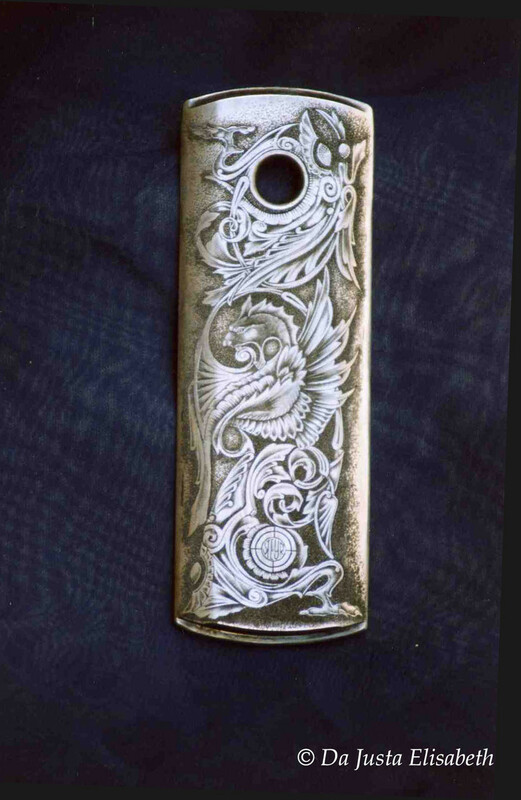 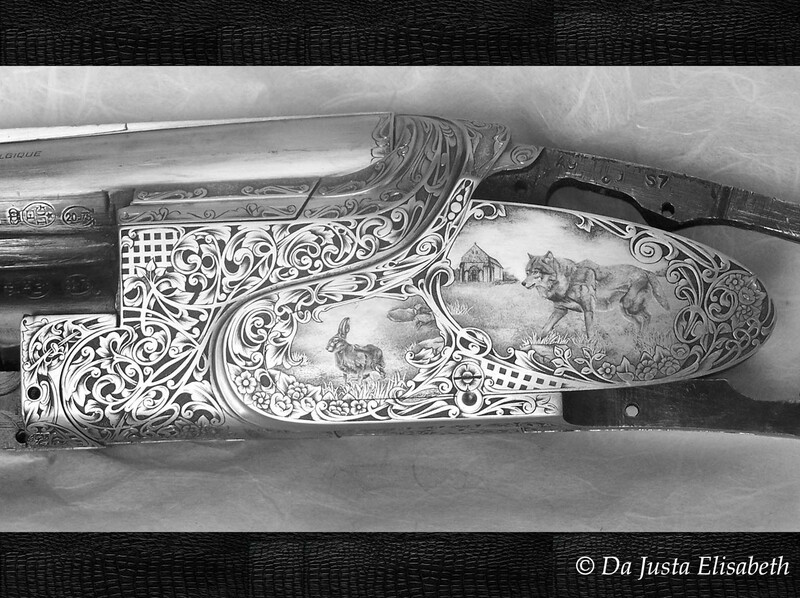 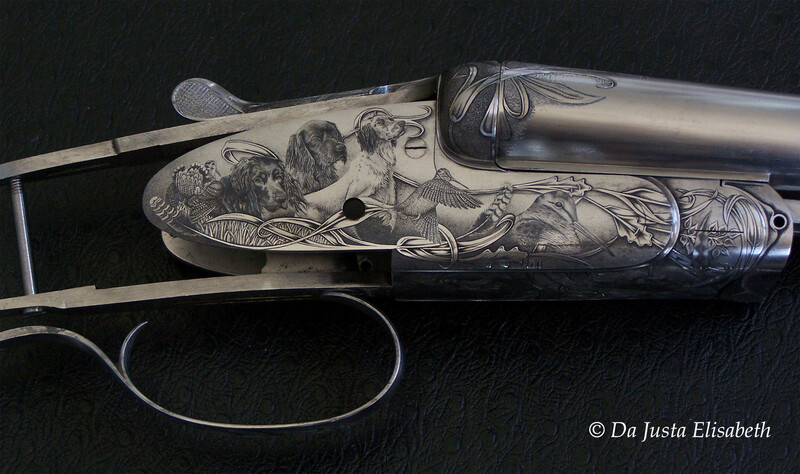 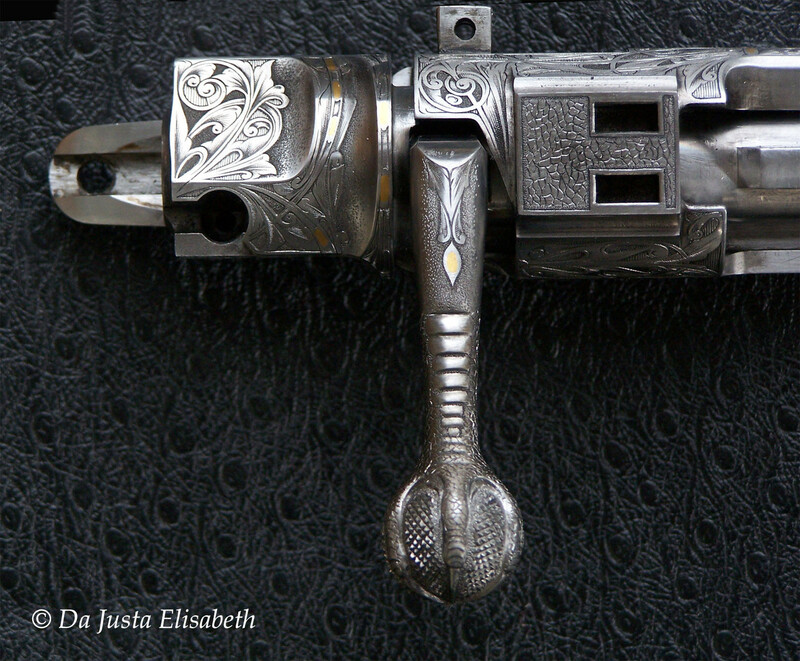 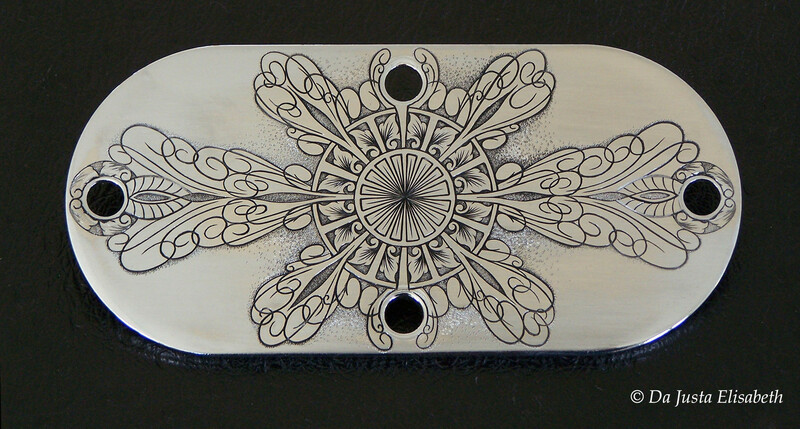 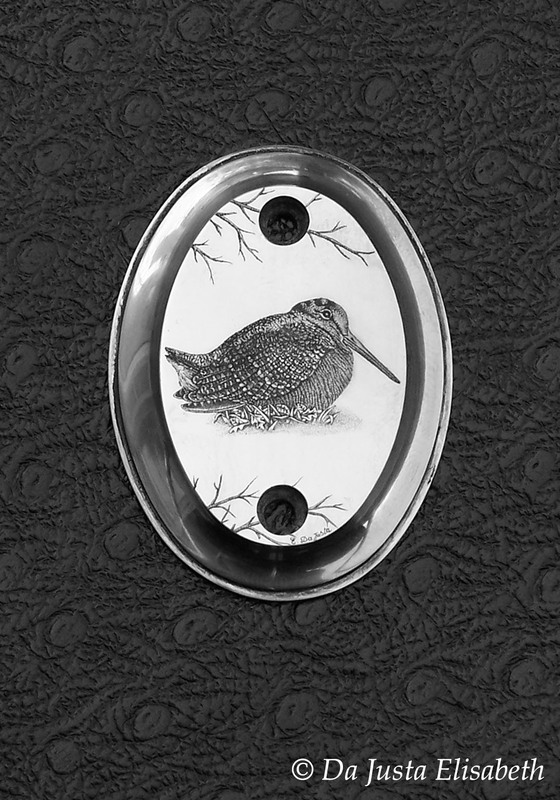 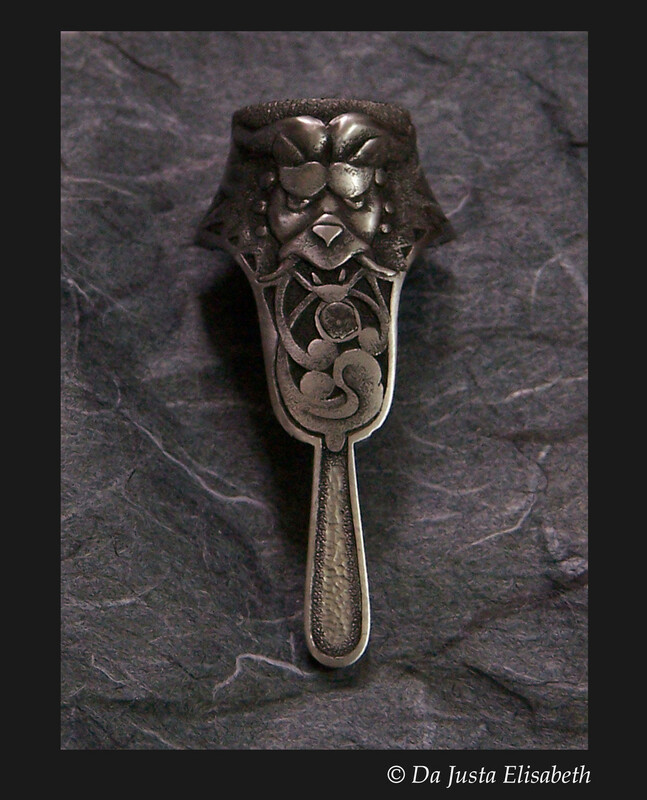 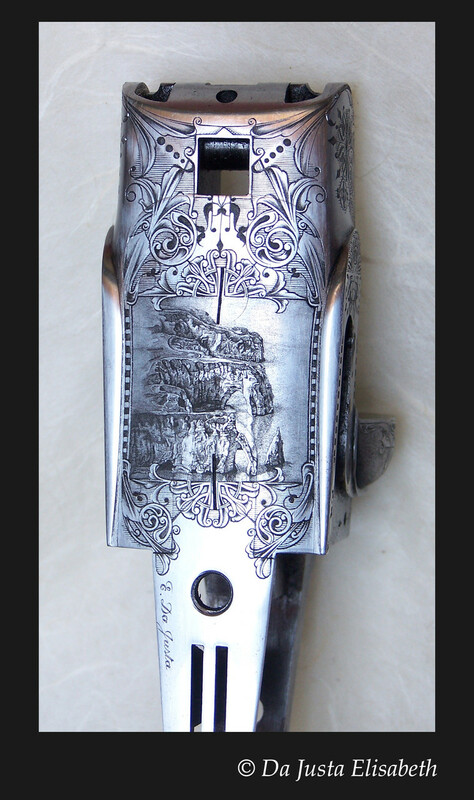 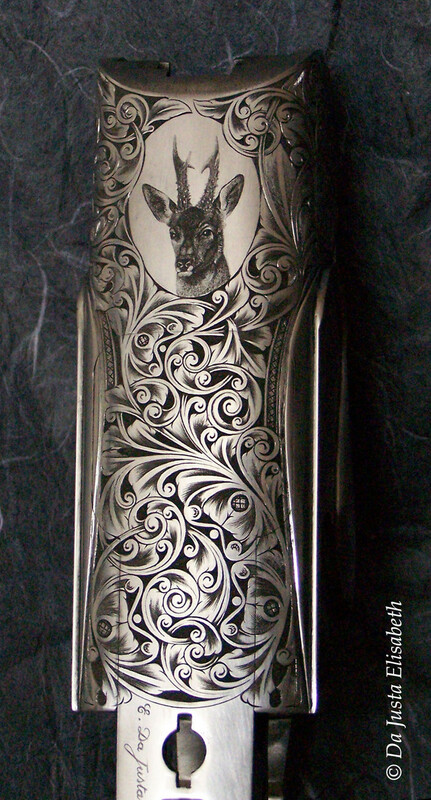 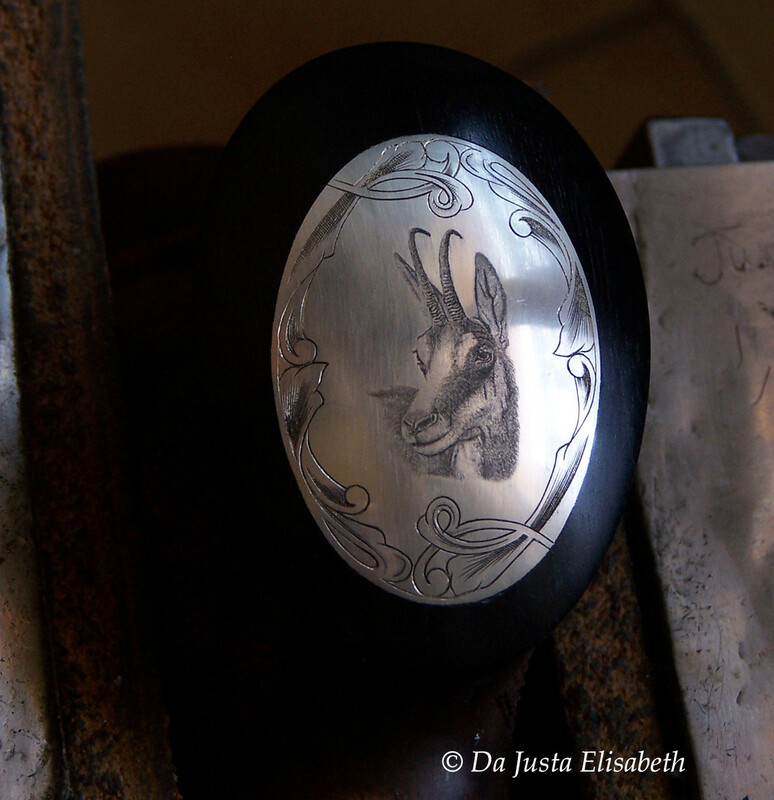 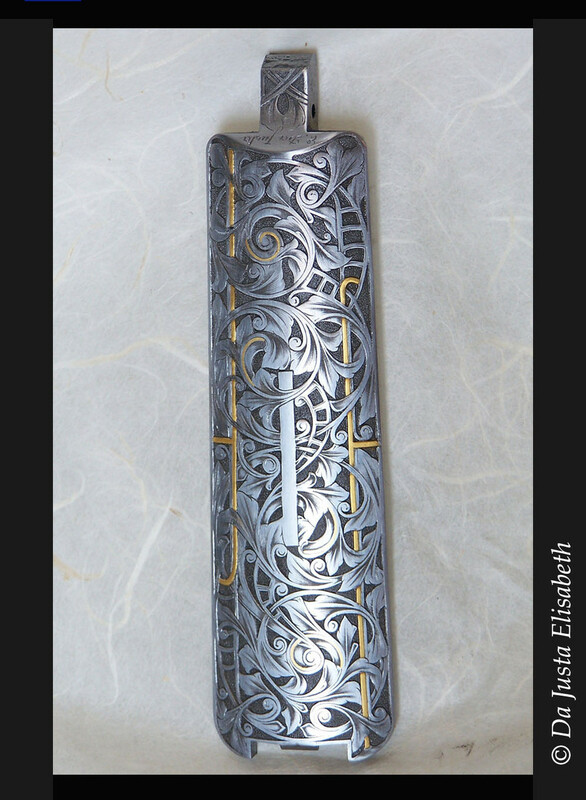 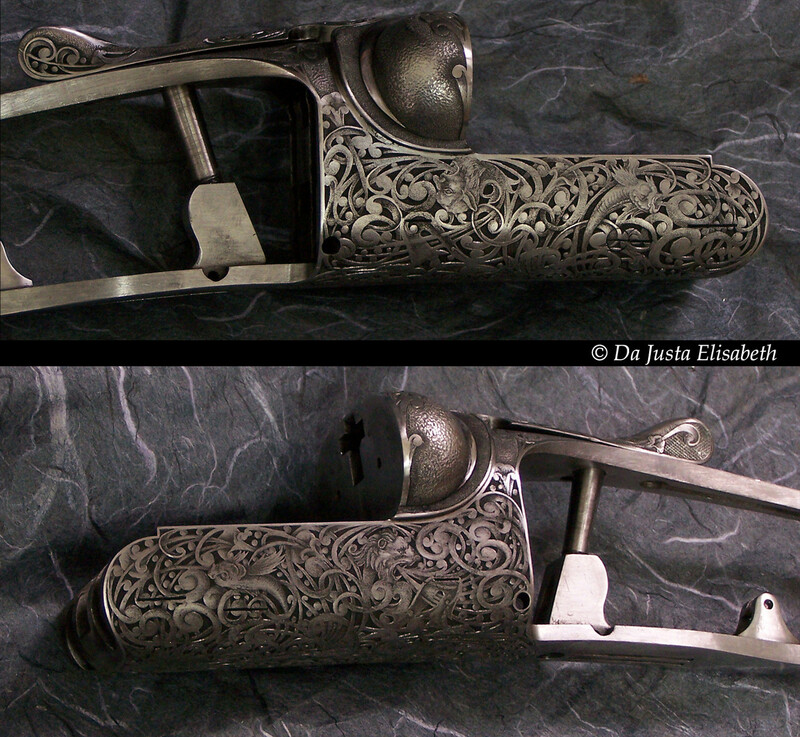 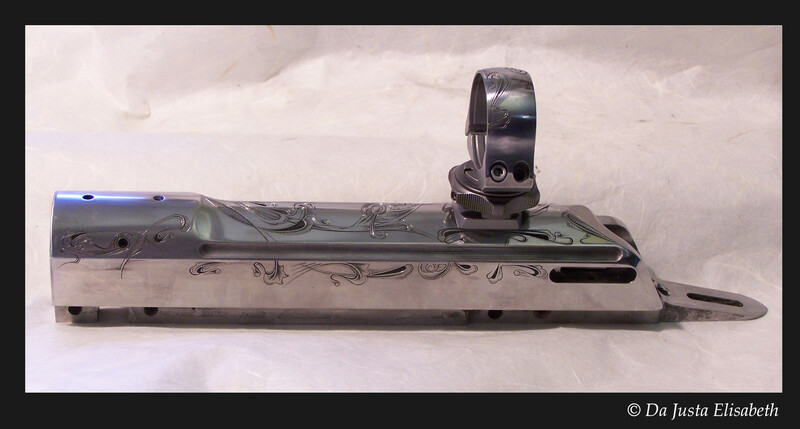 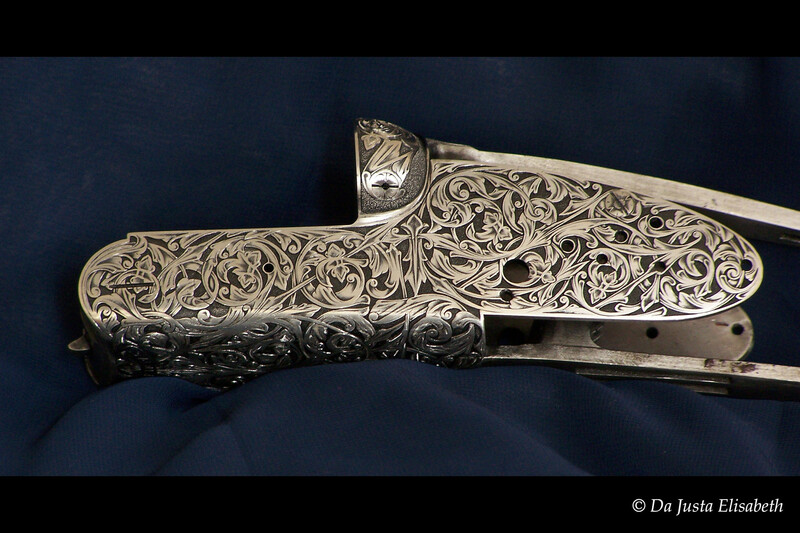 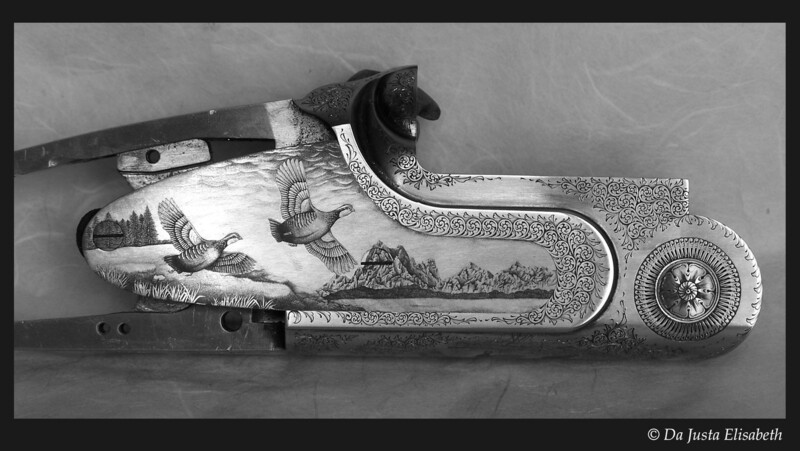 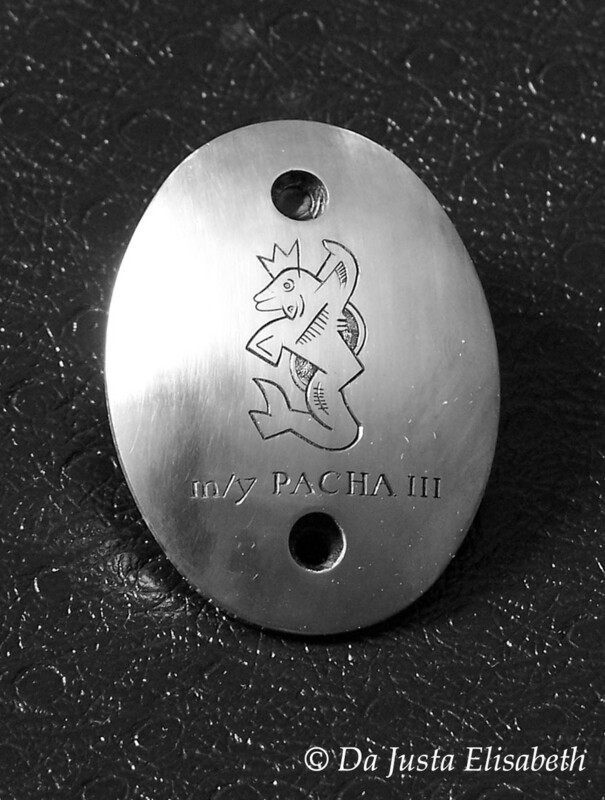 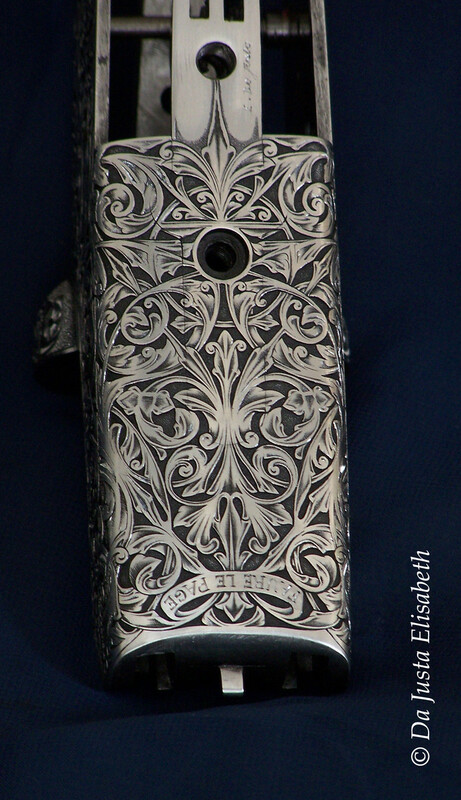 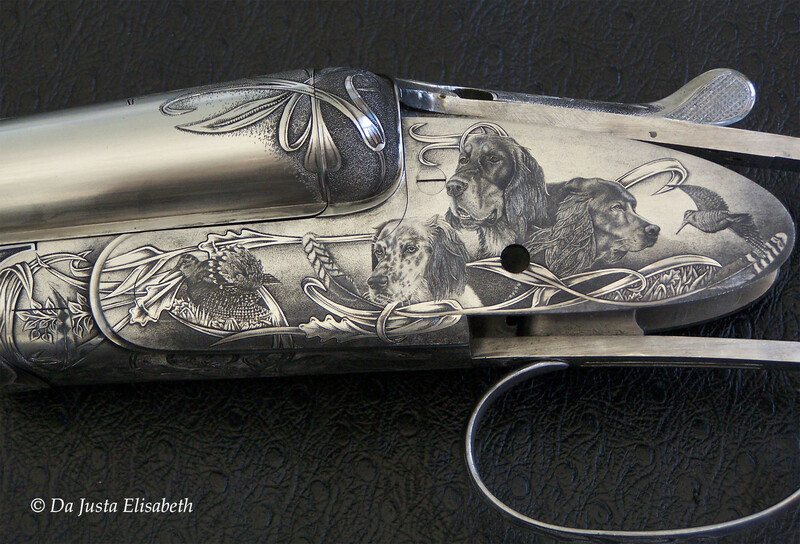 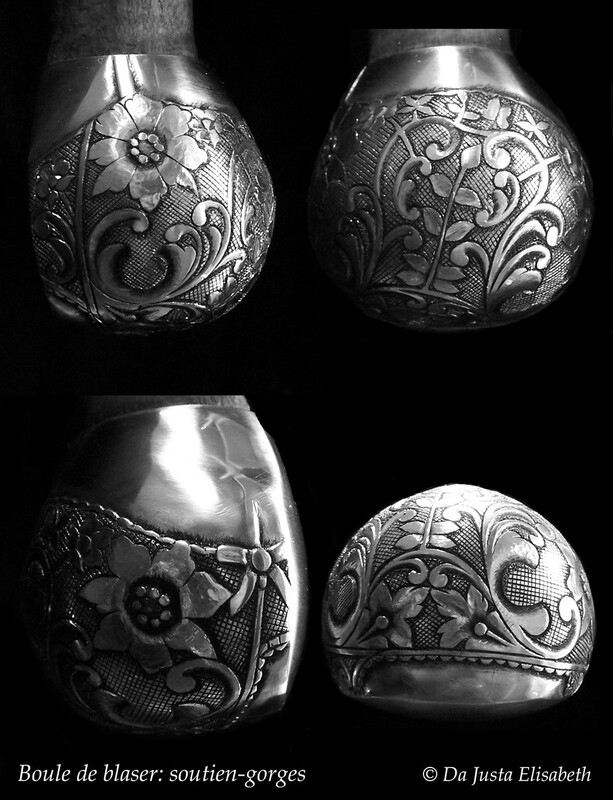 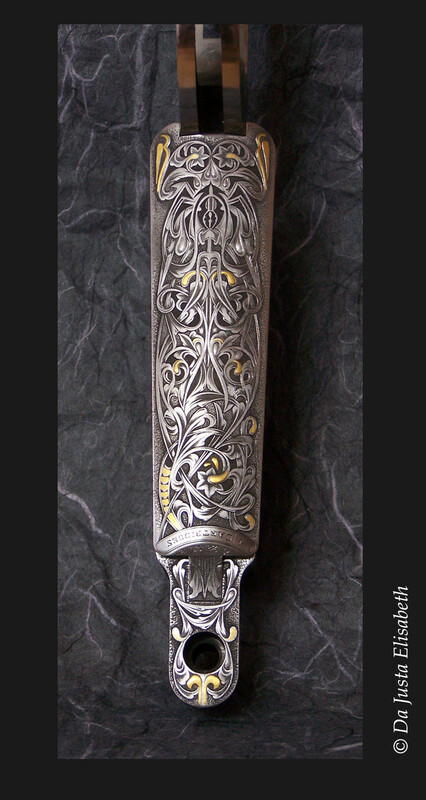 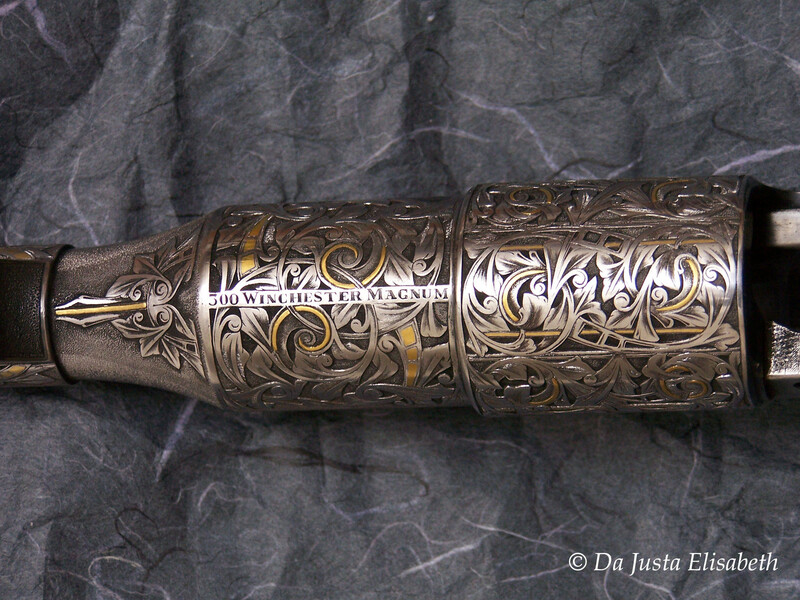 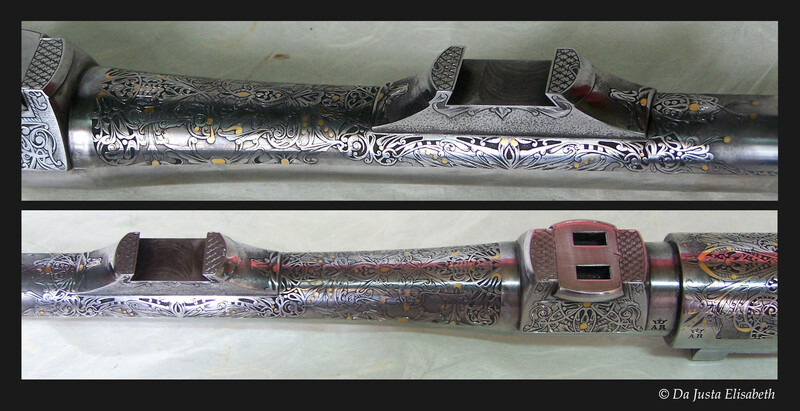 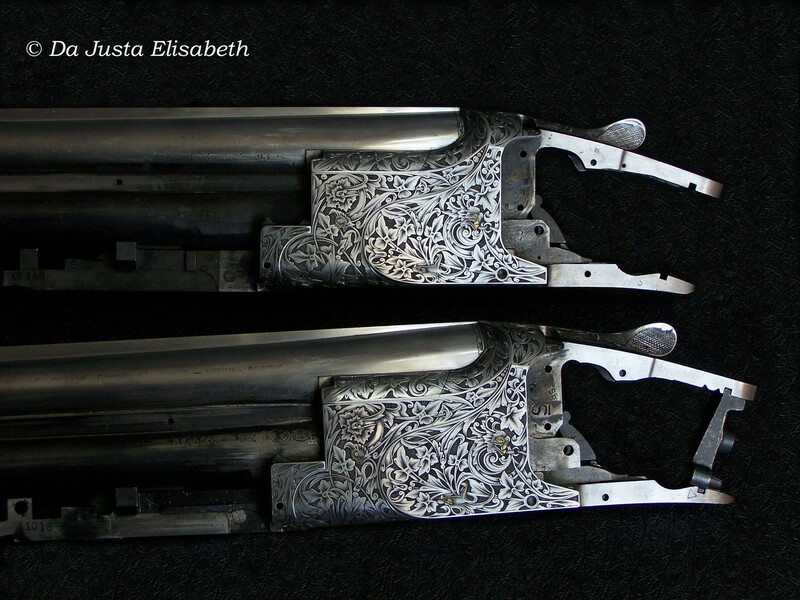 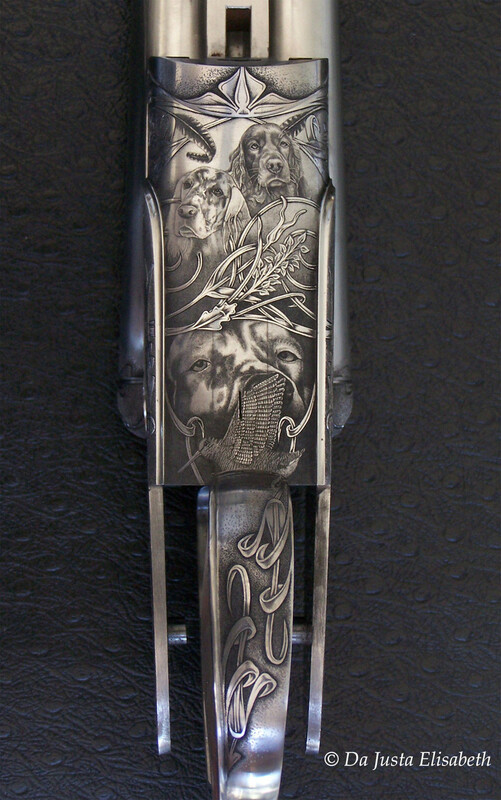 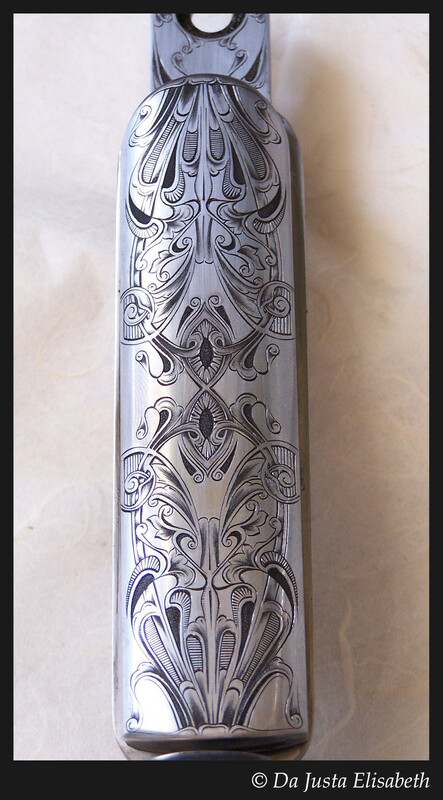 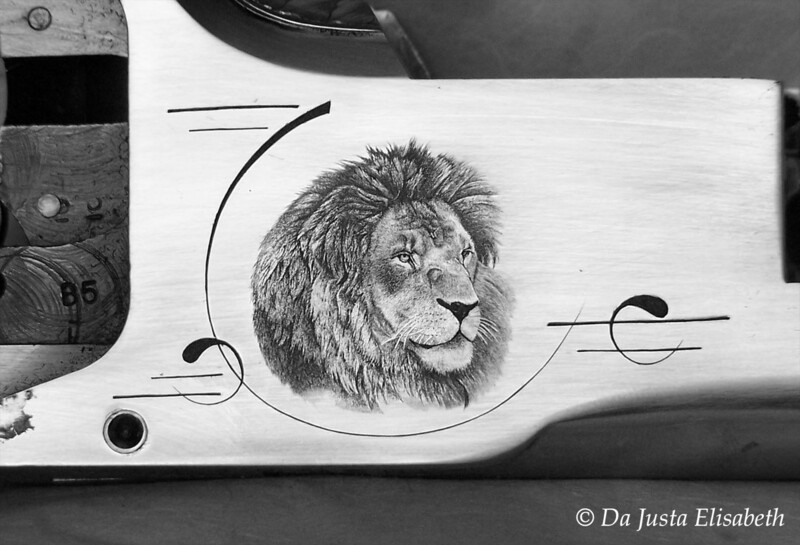 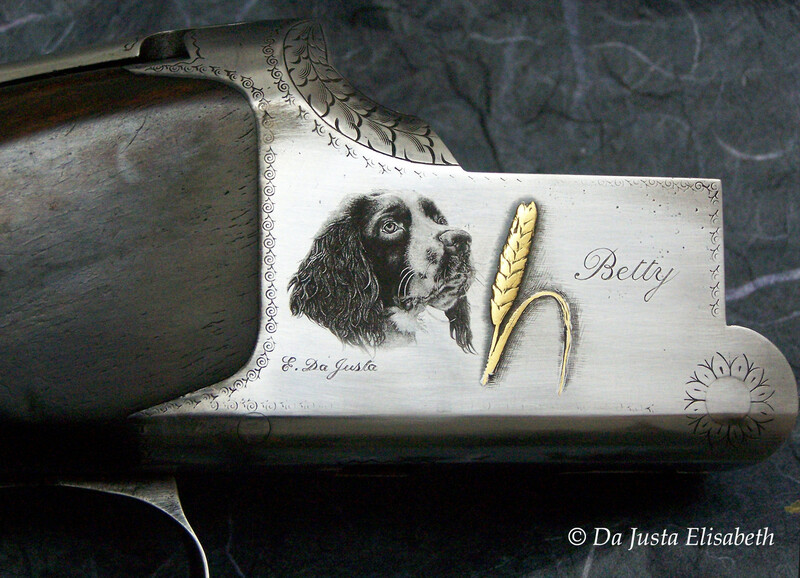 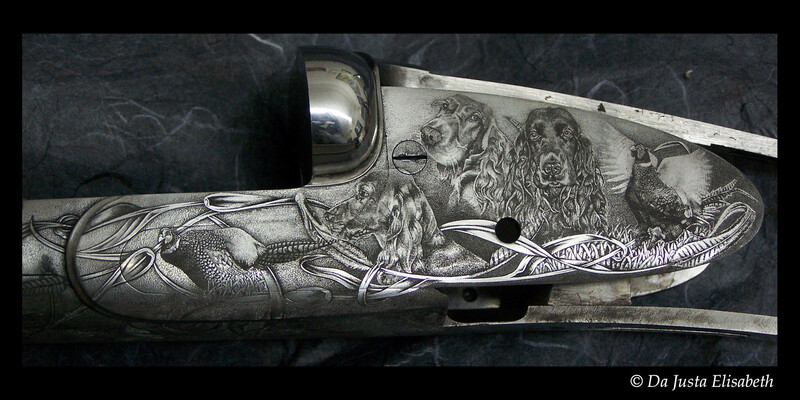 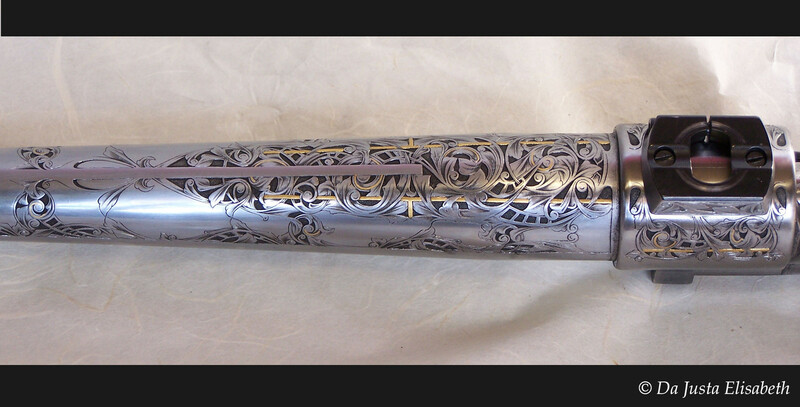 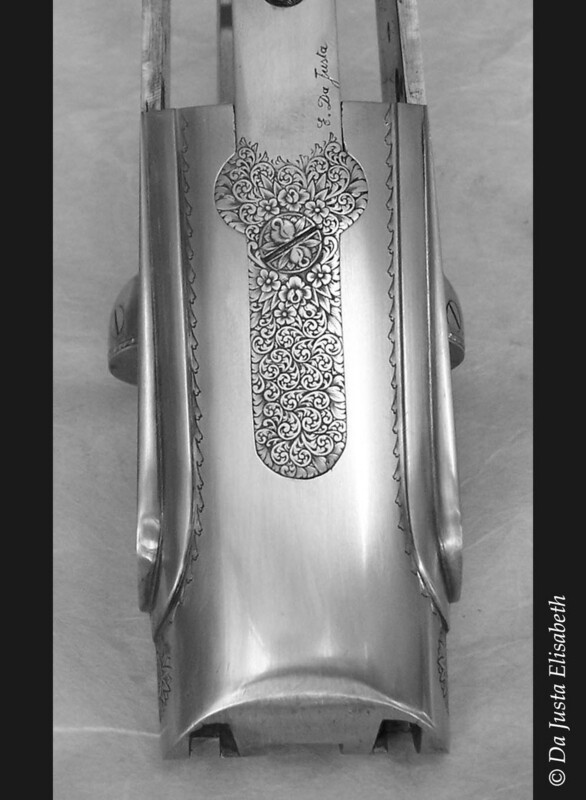 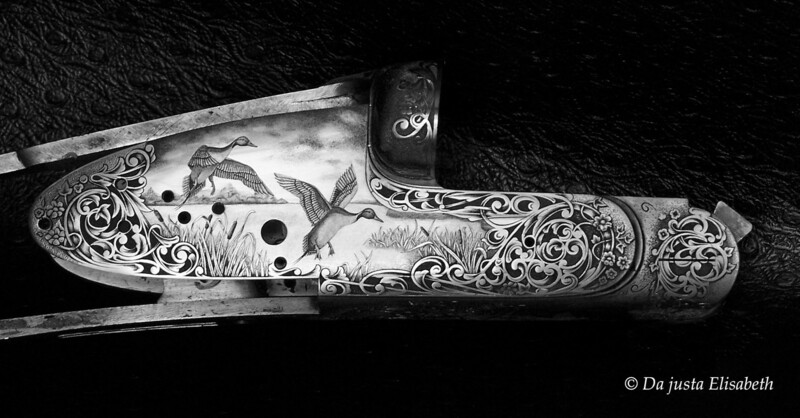 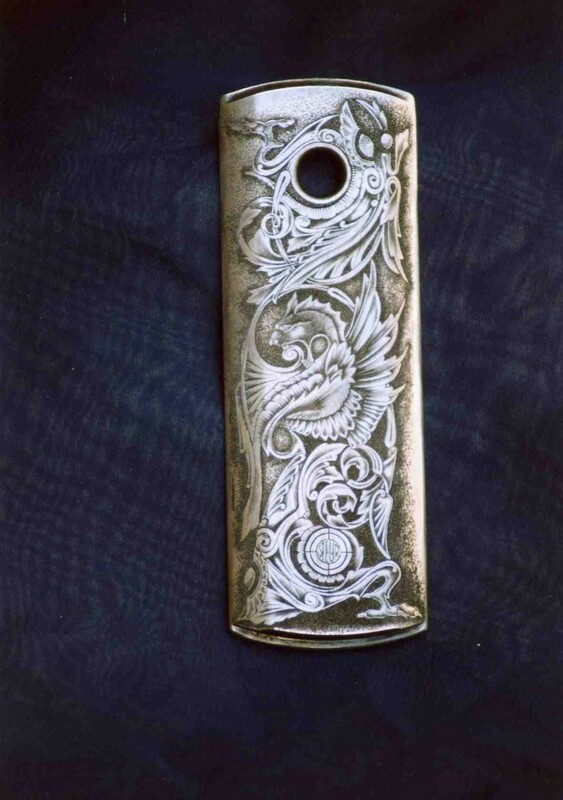 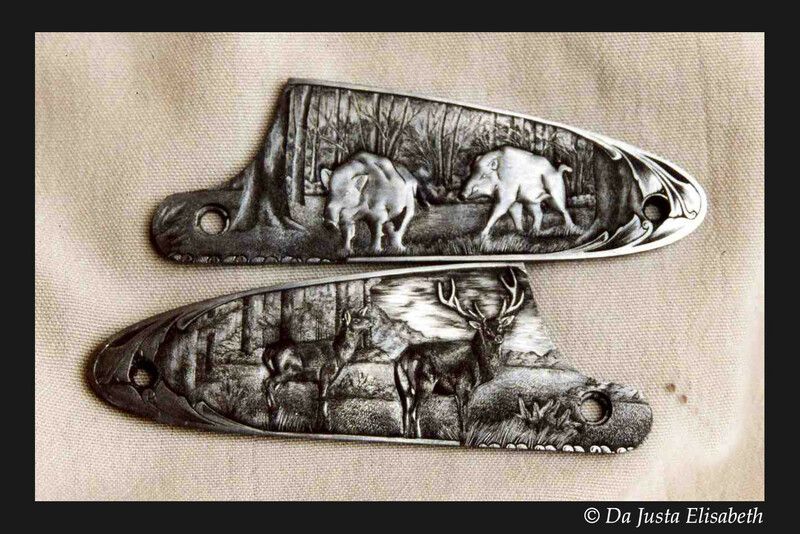 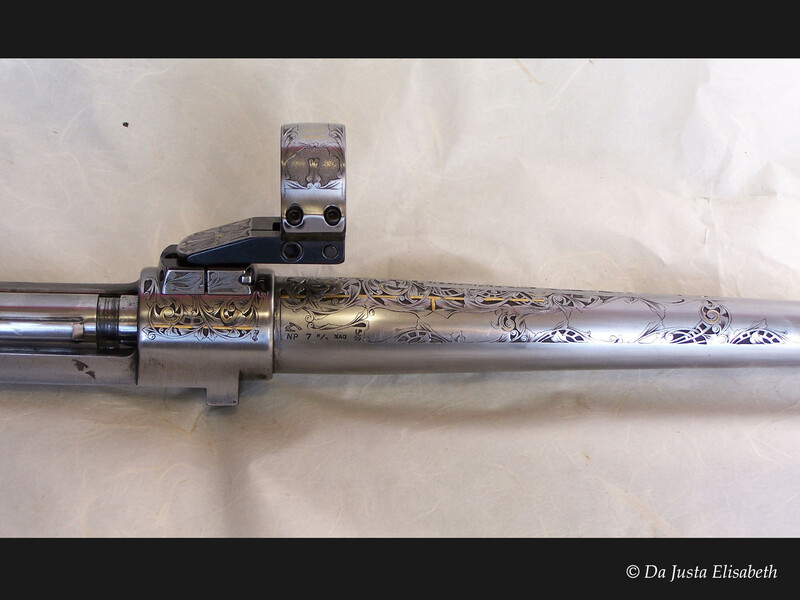 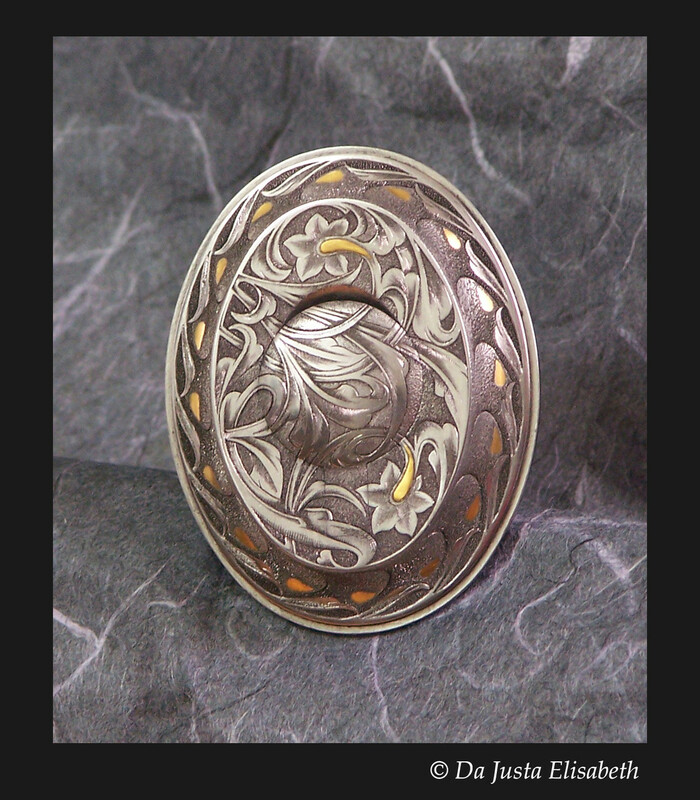 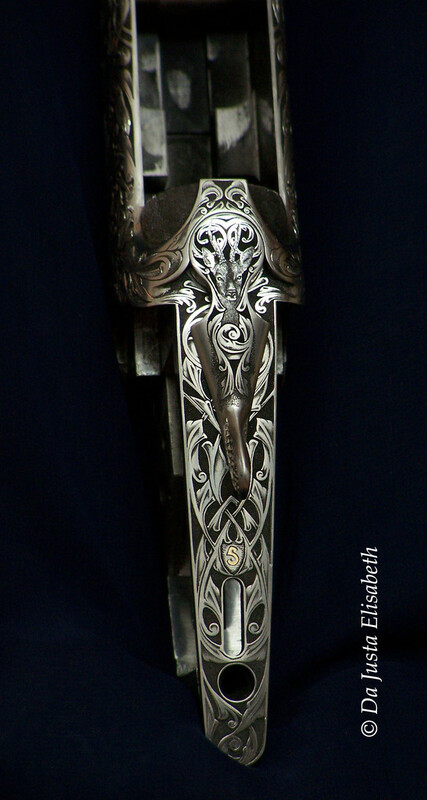 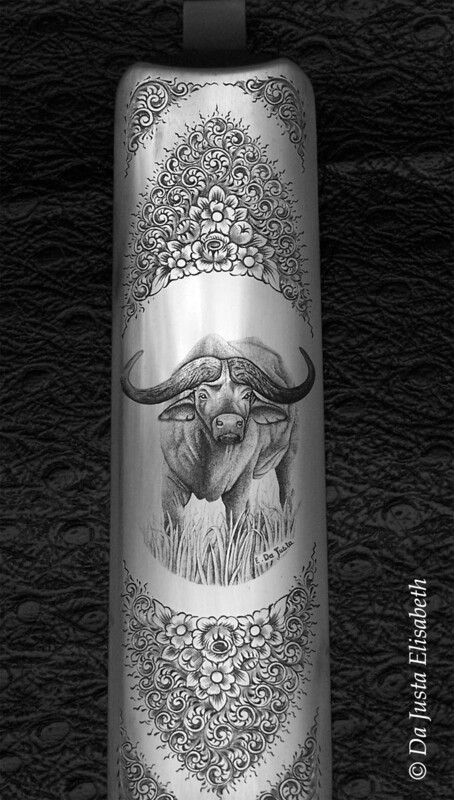 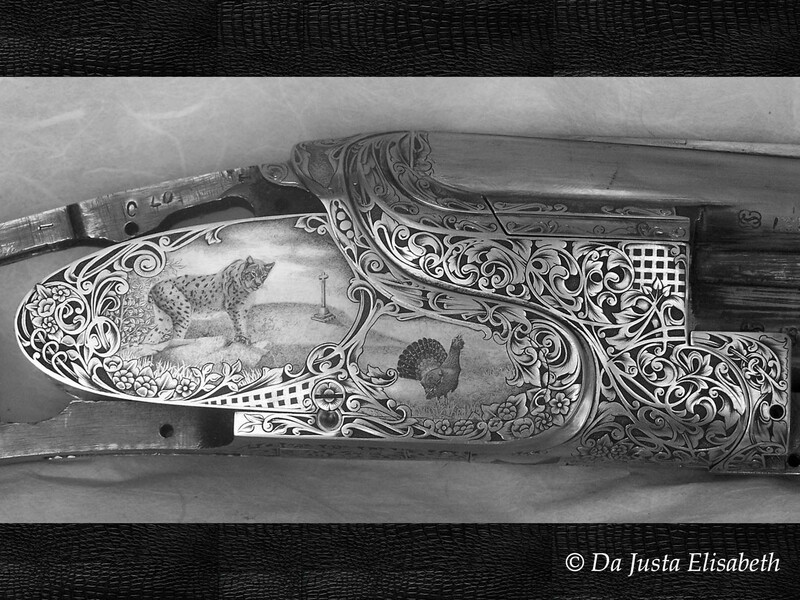 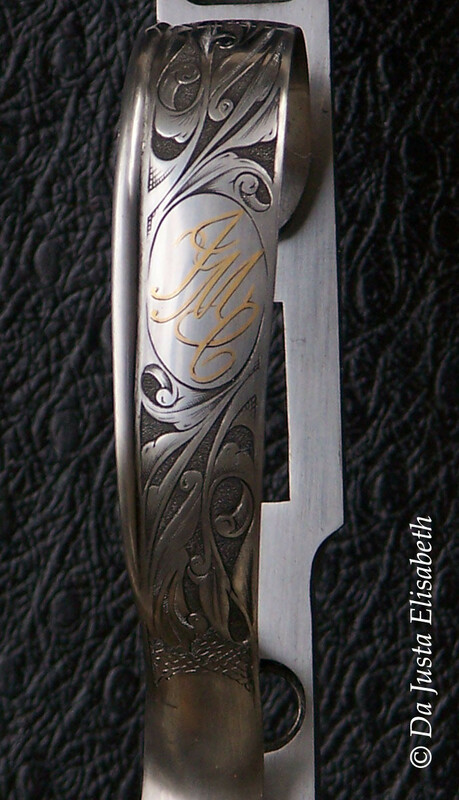 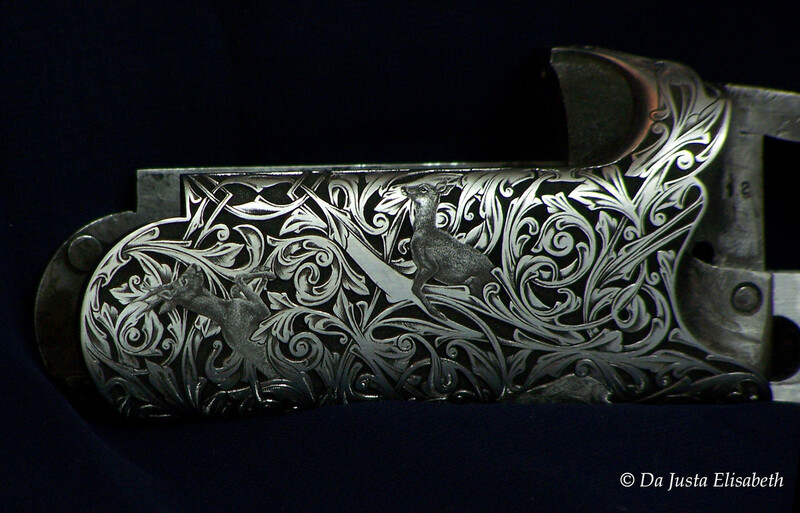 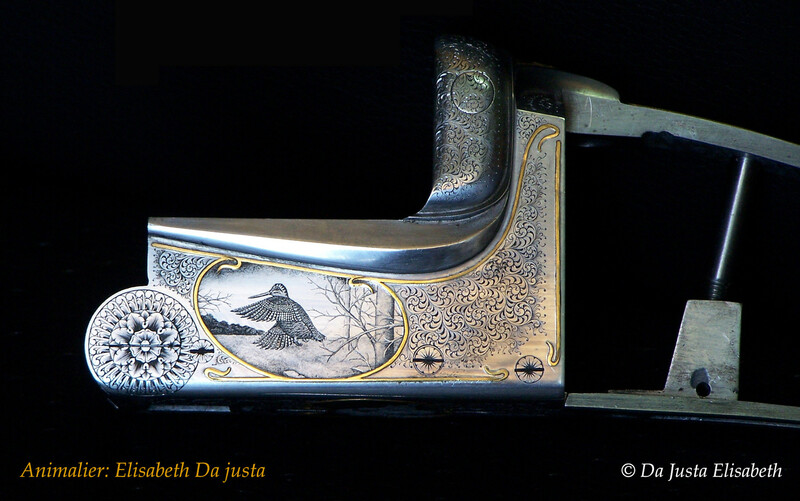 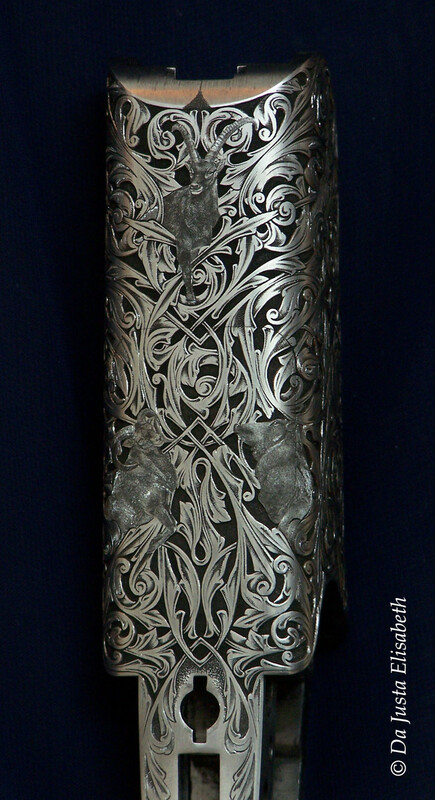 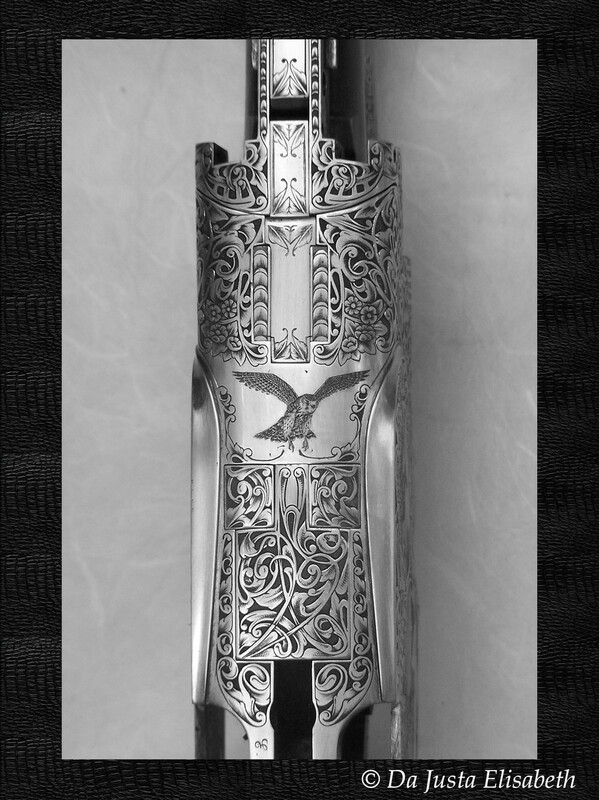 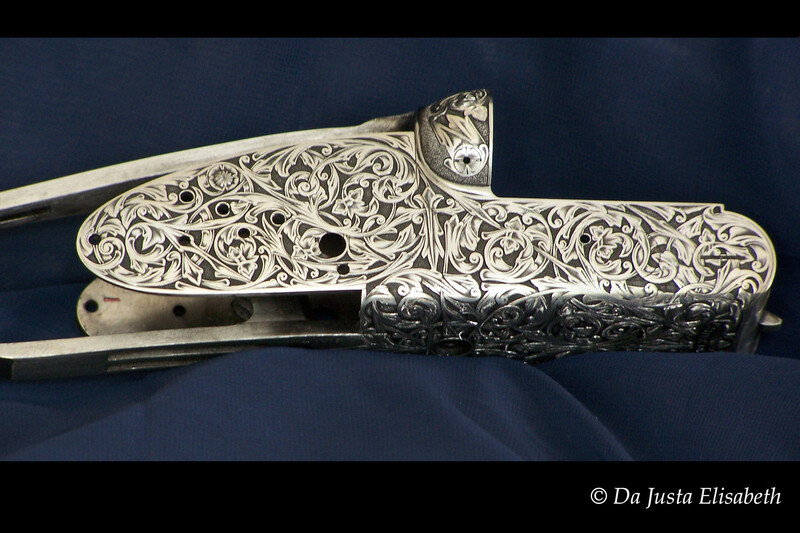 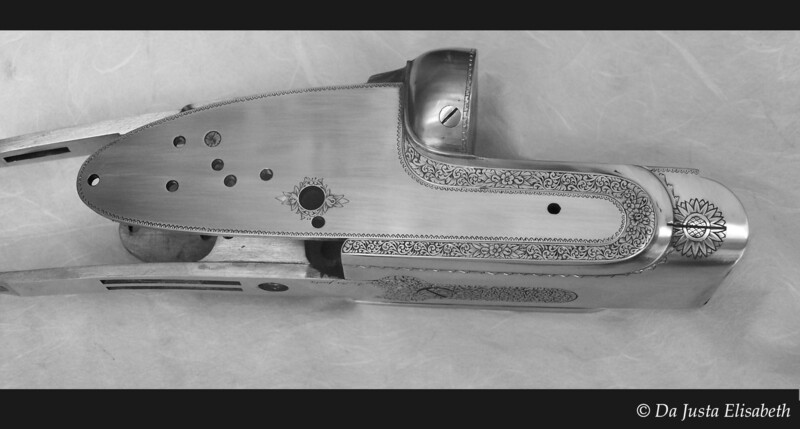 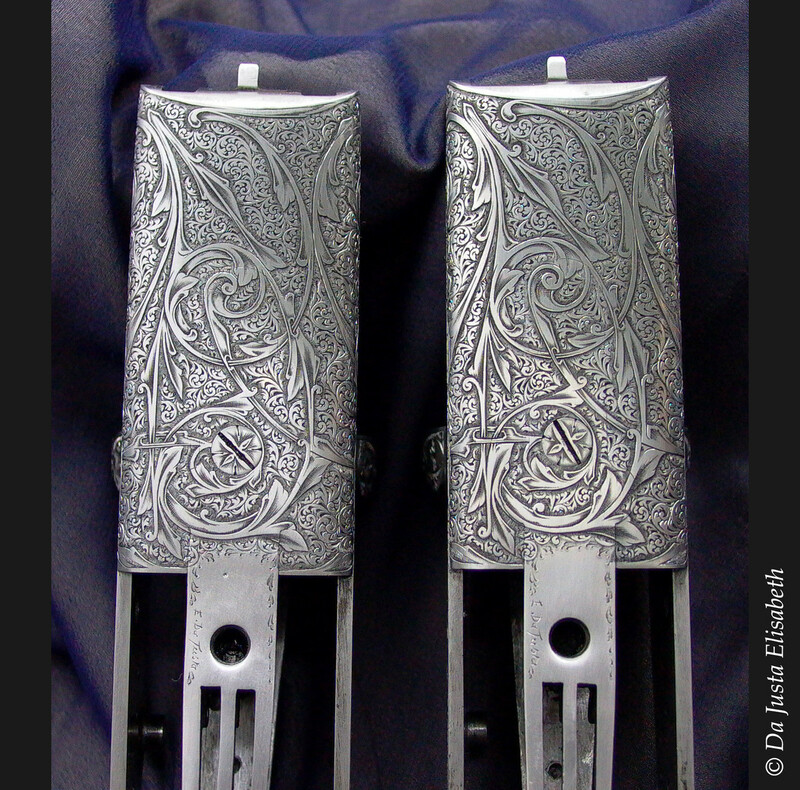 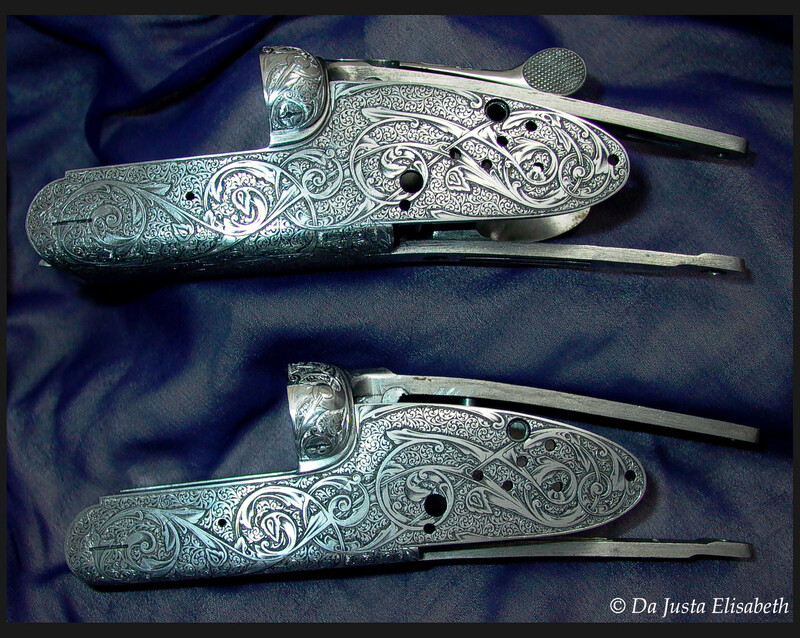 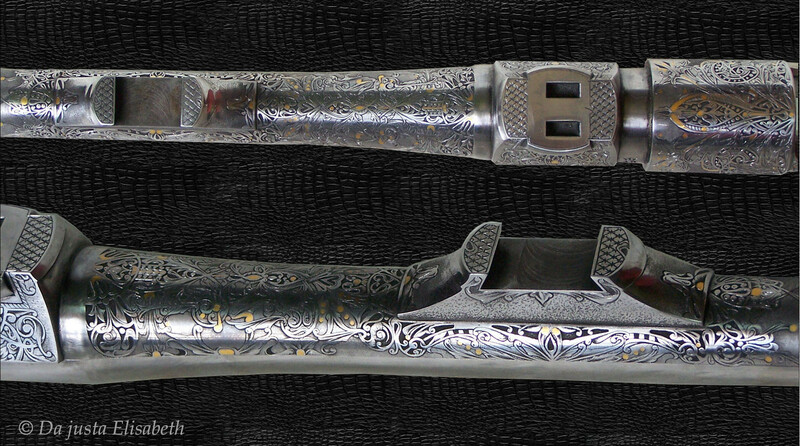 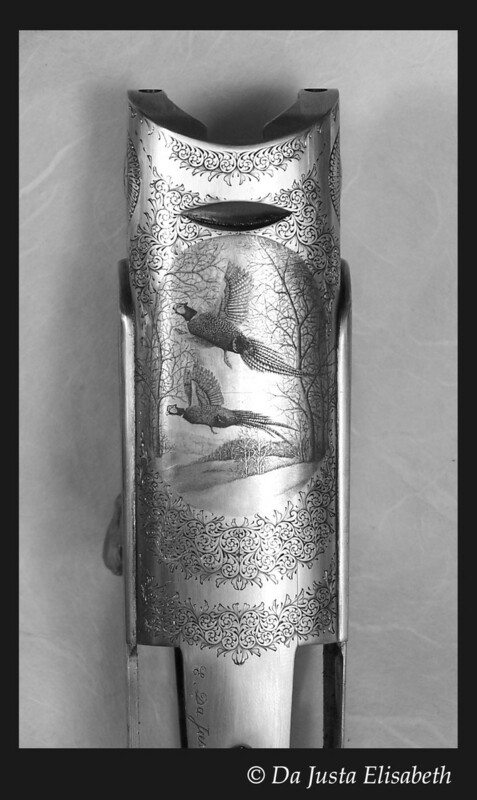 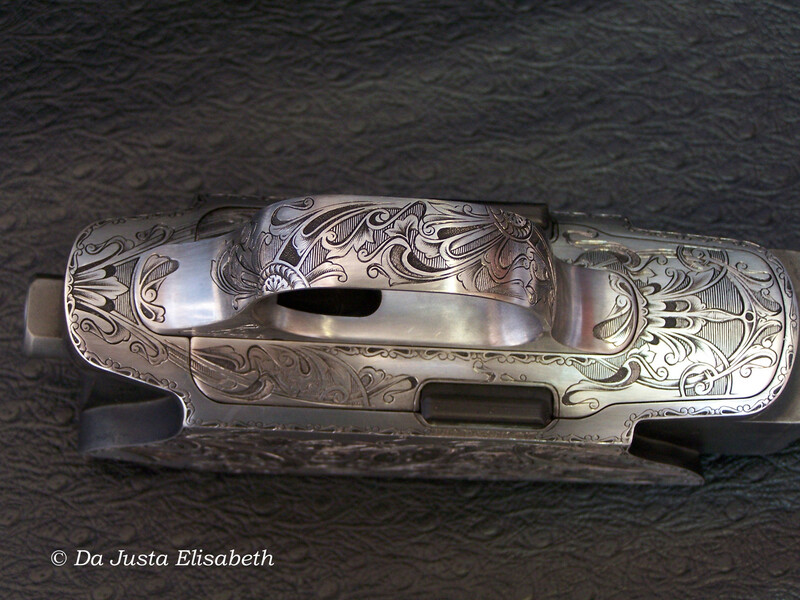 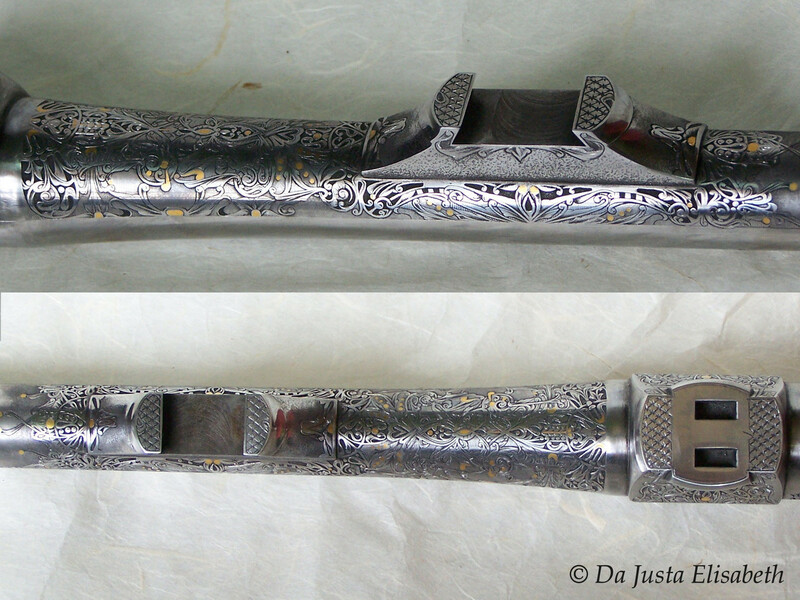 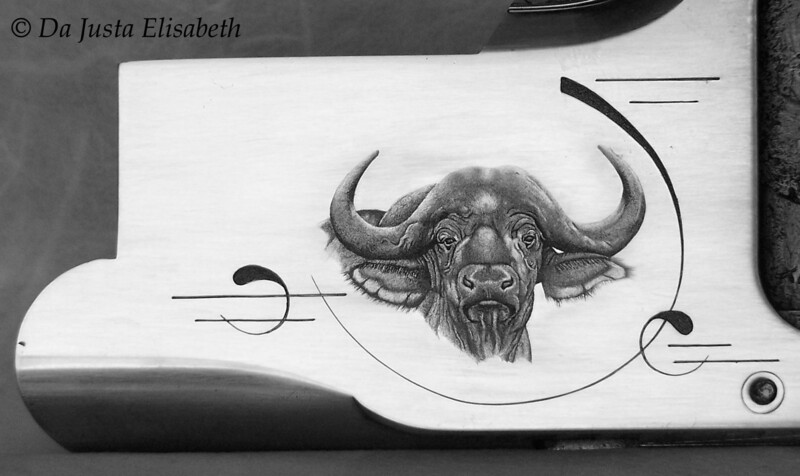 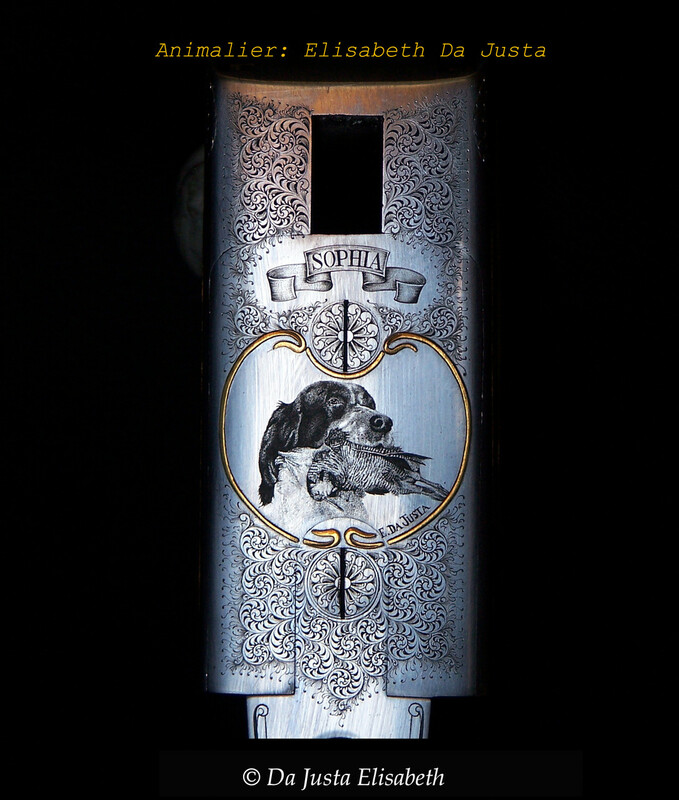 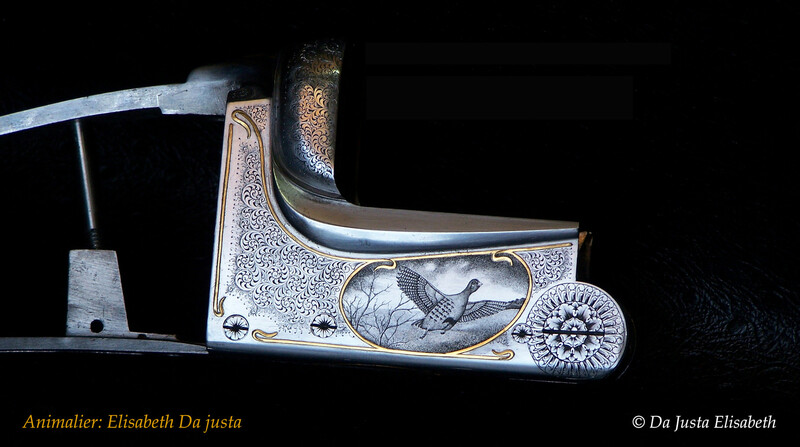 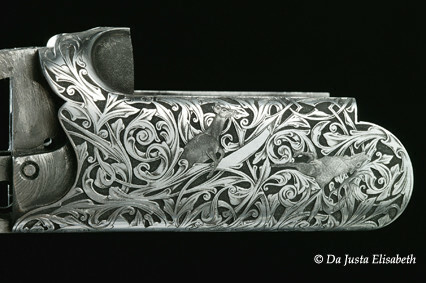 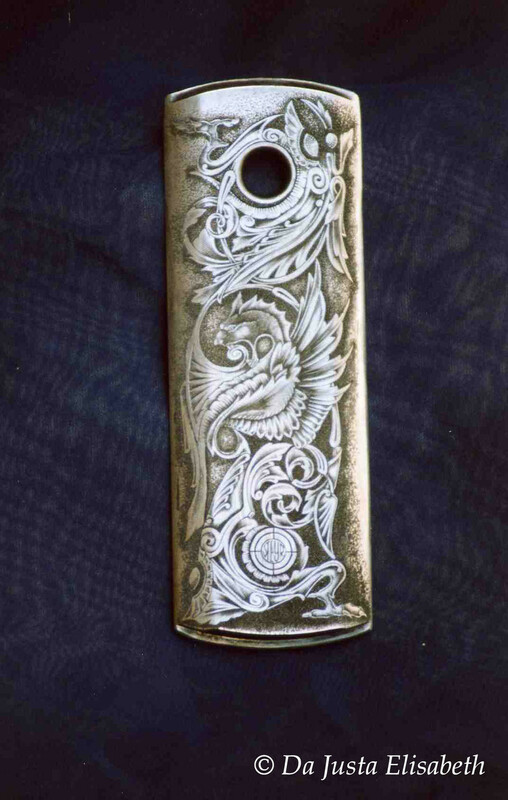 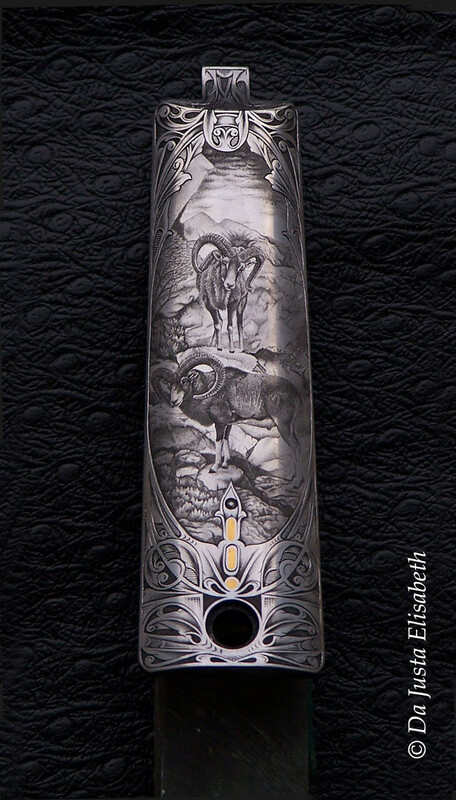 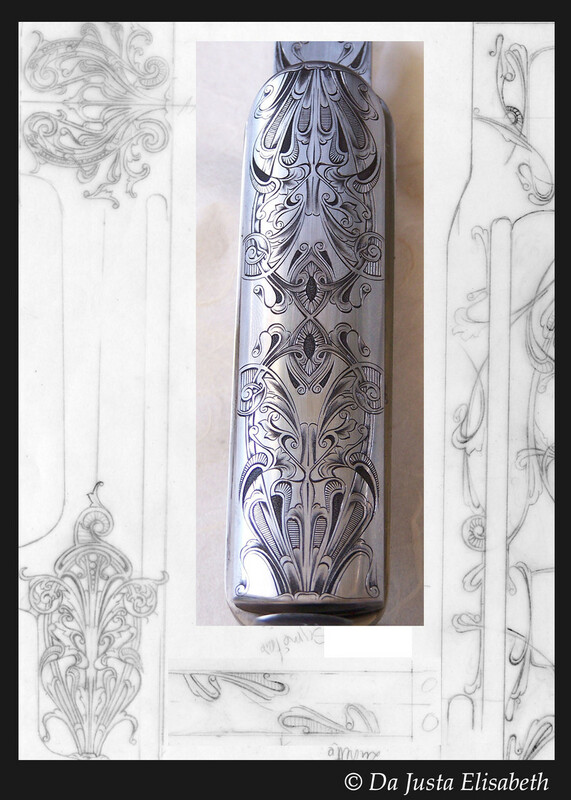 Master Engraver on metal support, I went to Boulle School (Paris) and Leon Mignon Centre (Belgium), I have 11 years experience working with top gunsmiths and high jewelers trusting me to realise exceptional, unique and original work.Each project is based on a discussion with the owner of the weapon in order to define their tastes. 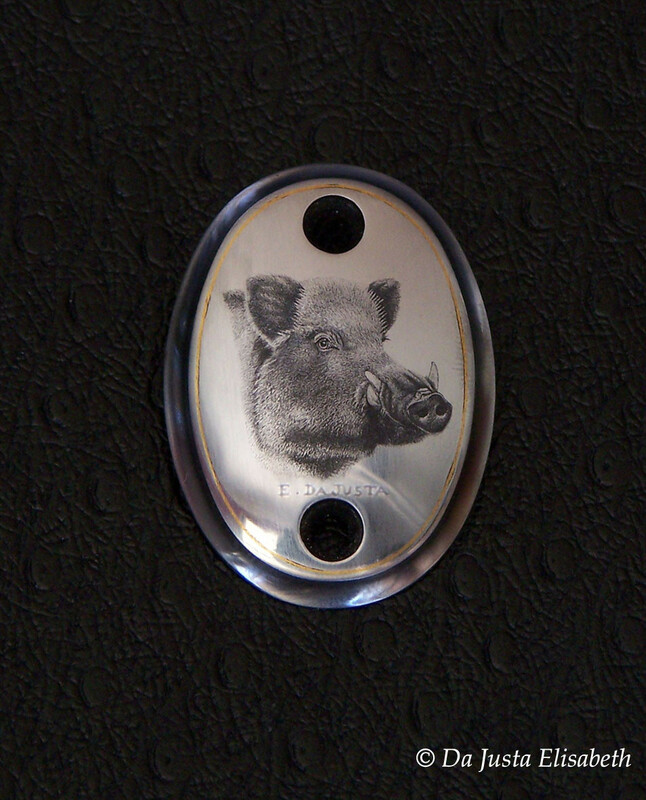 I create a unique project that will evolve with the customer. 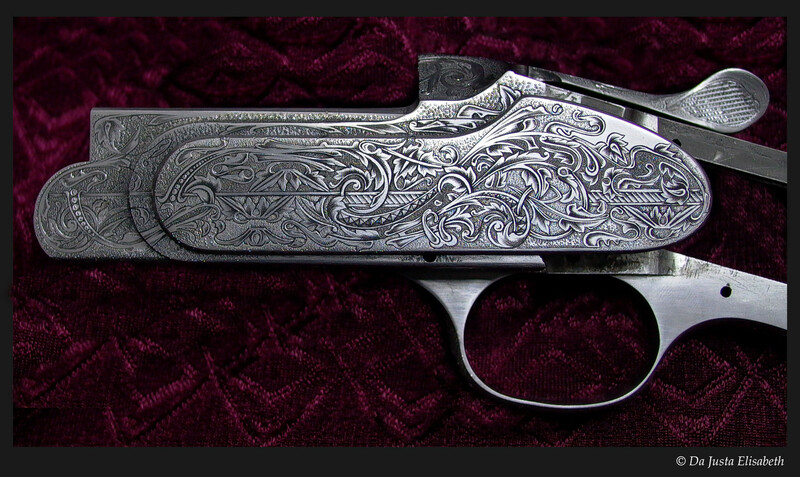 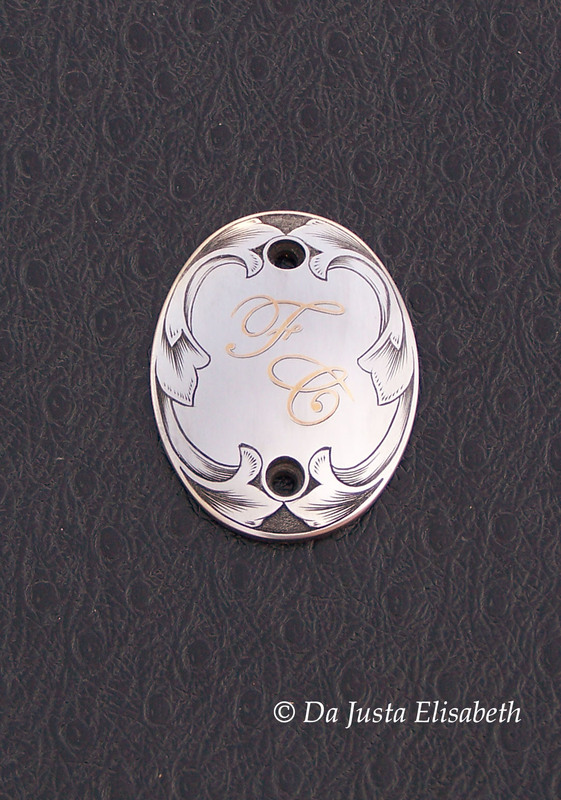 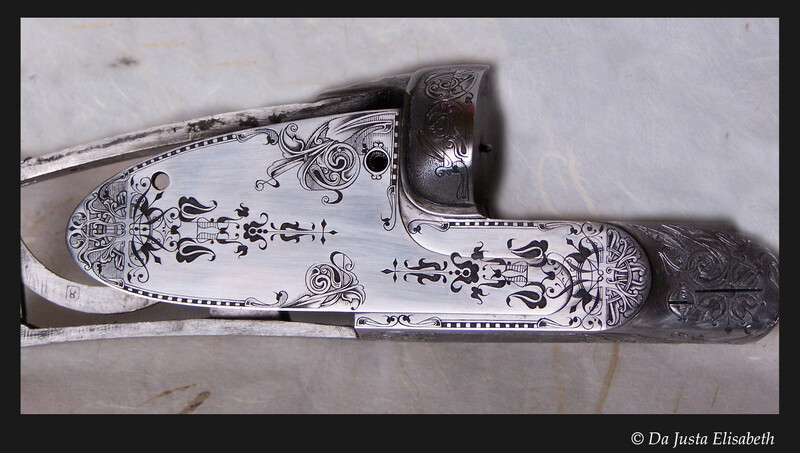 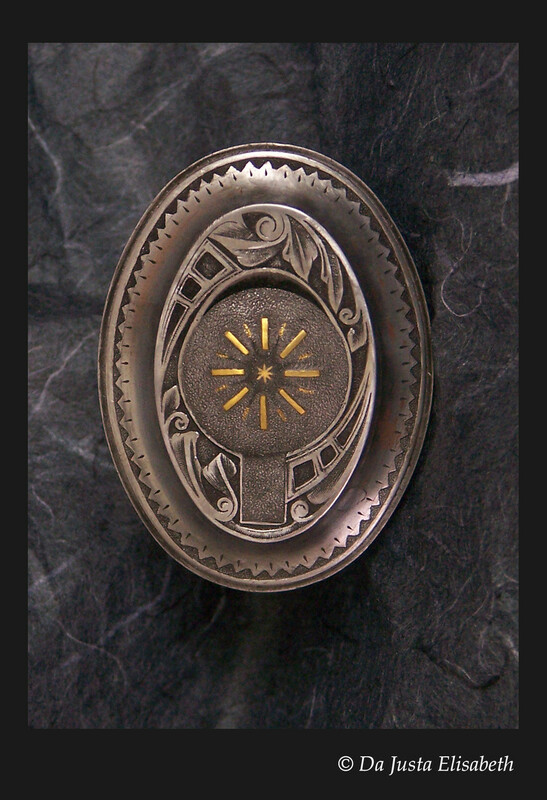 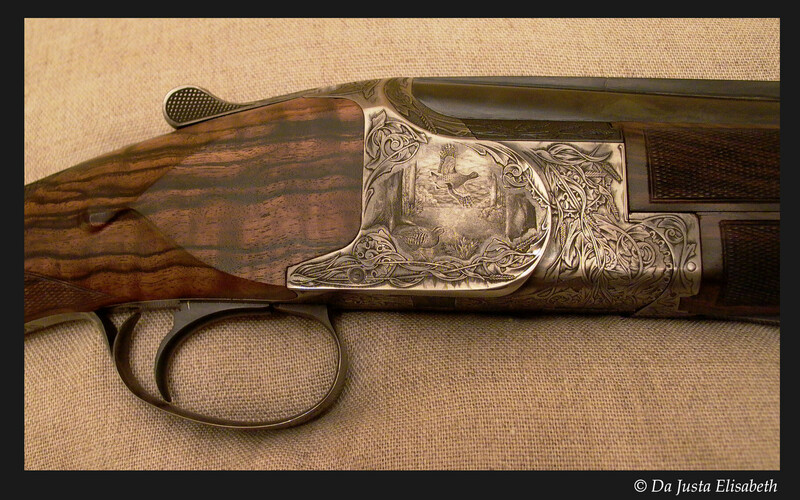 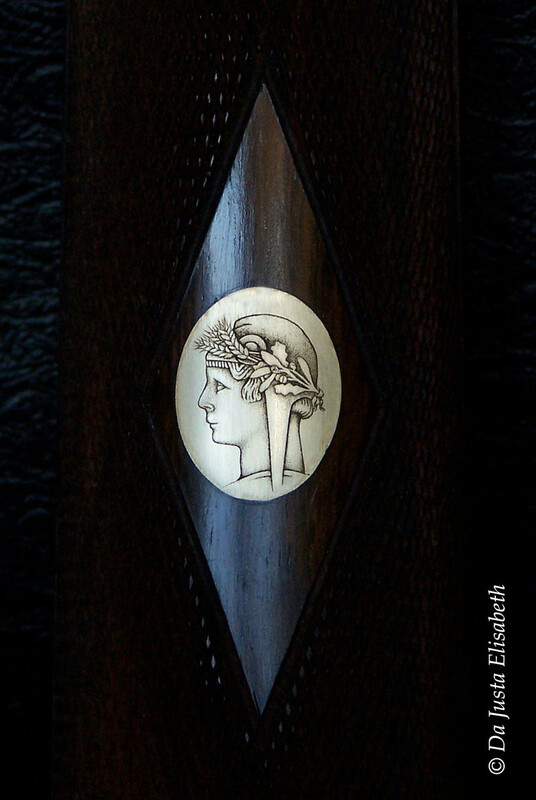 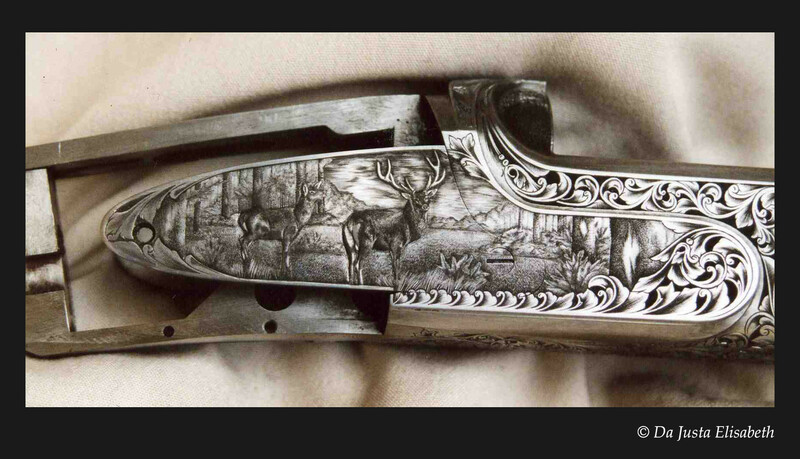 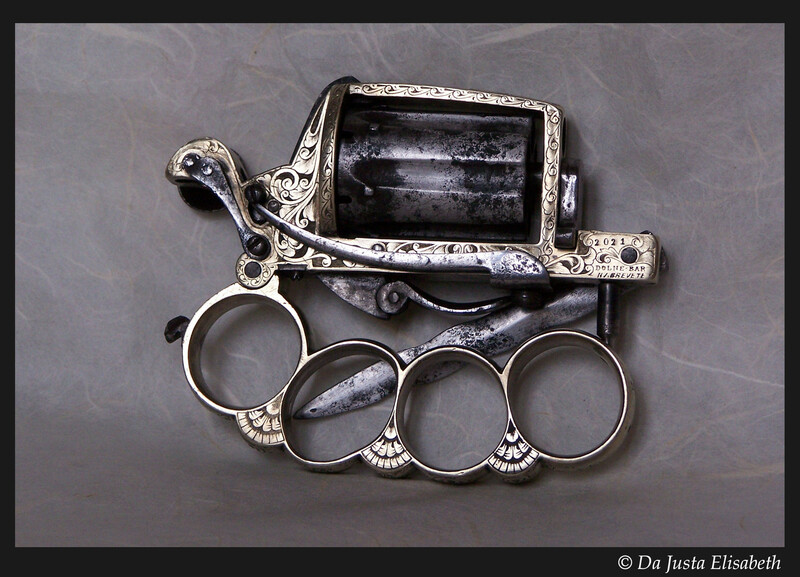 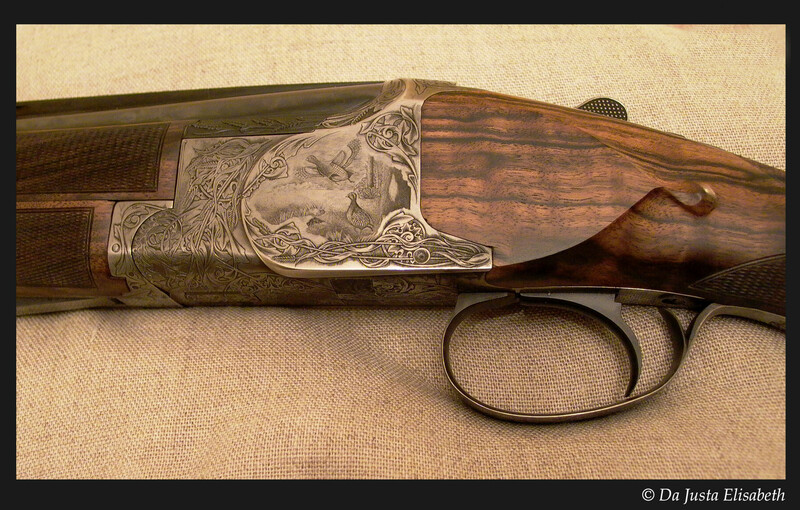 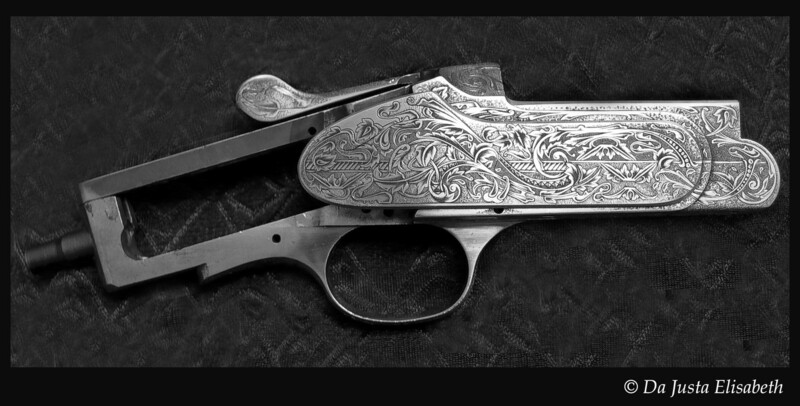 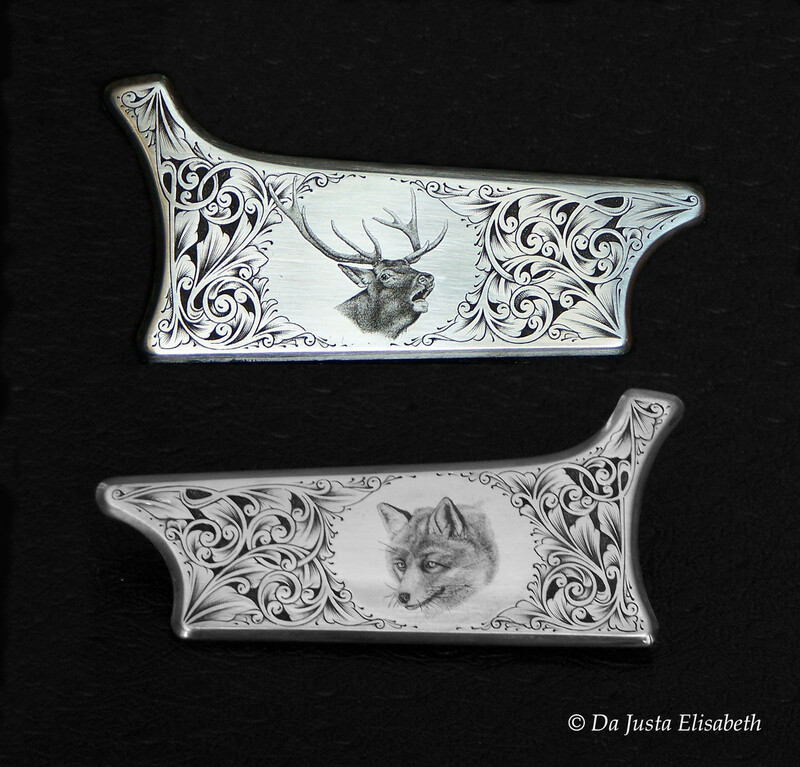 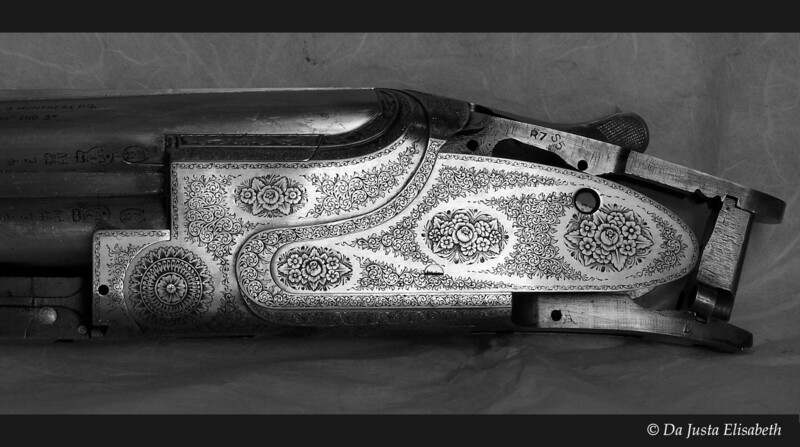 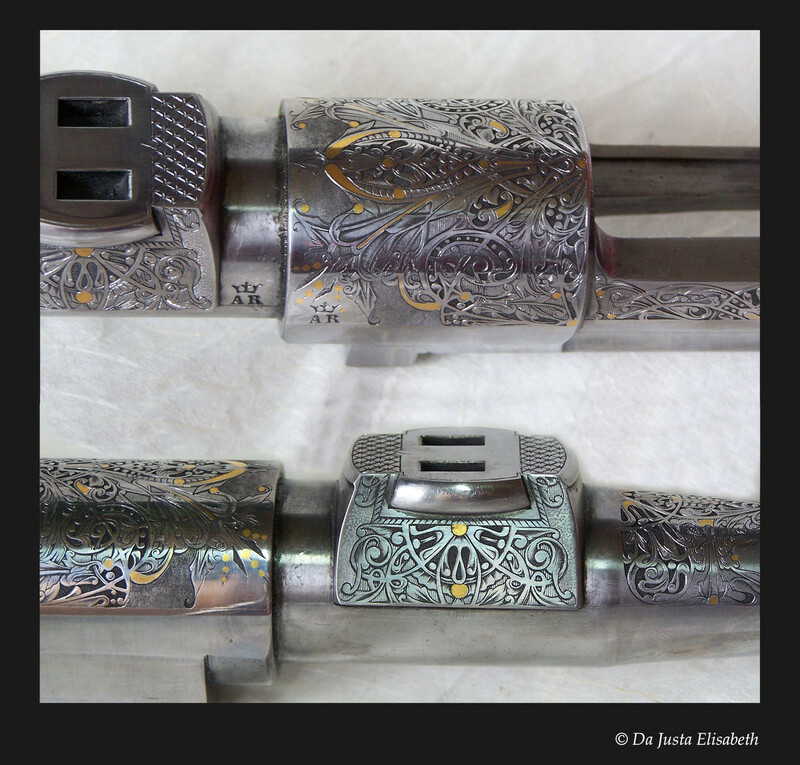 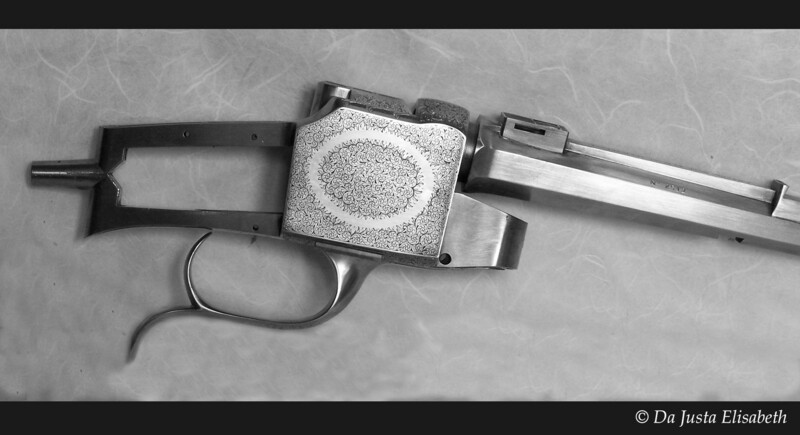 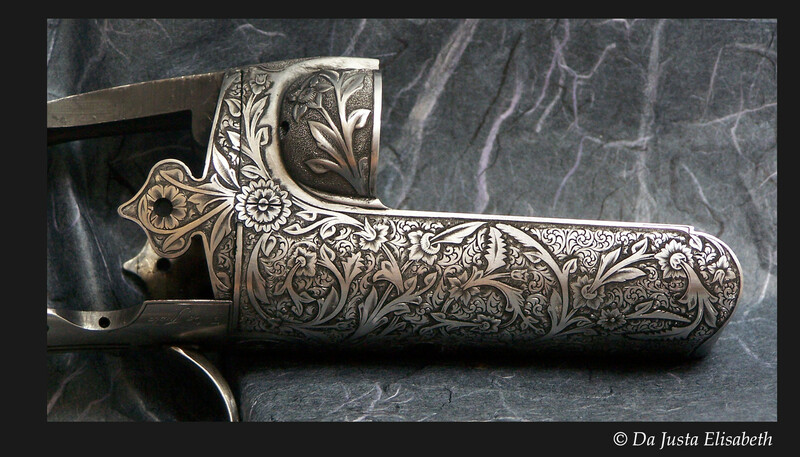 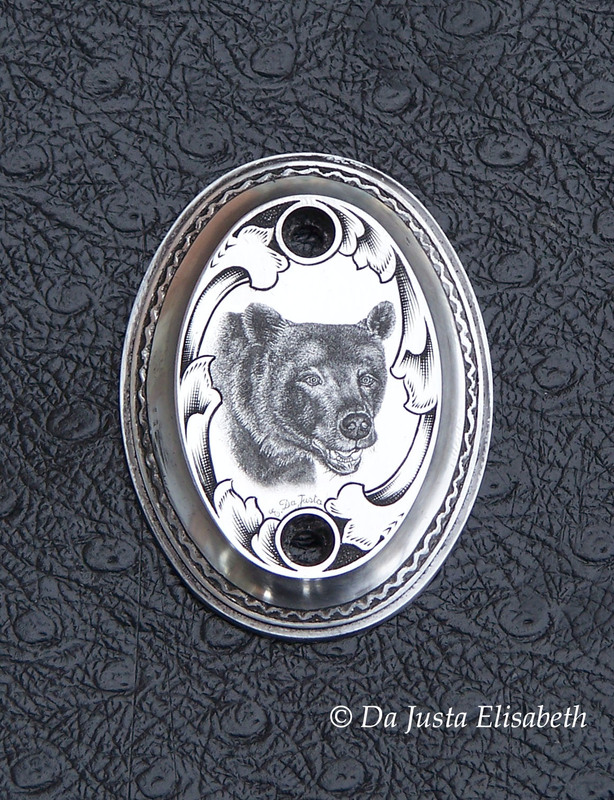 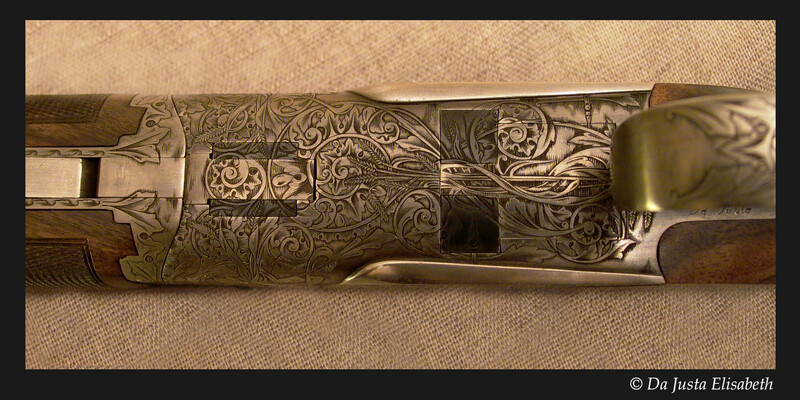 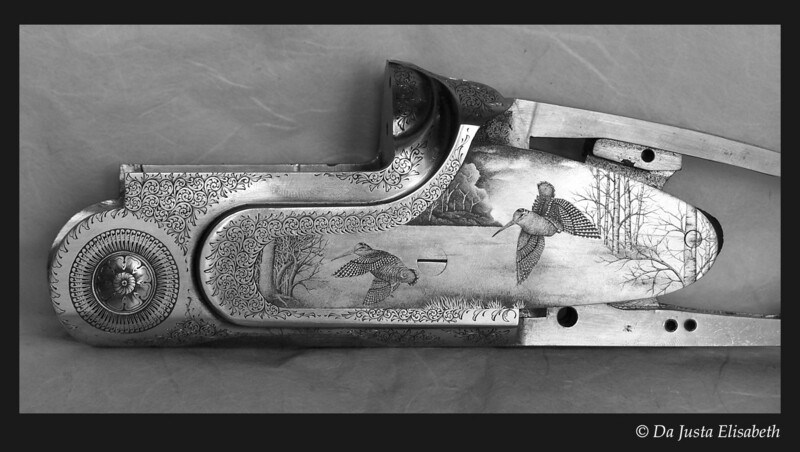 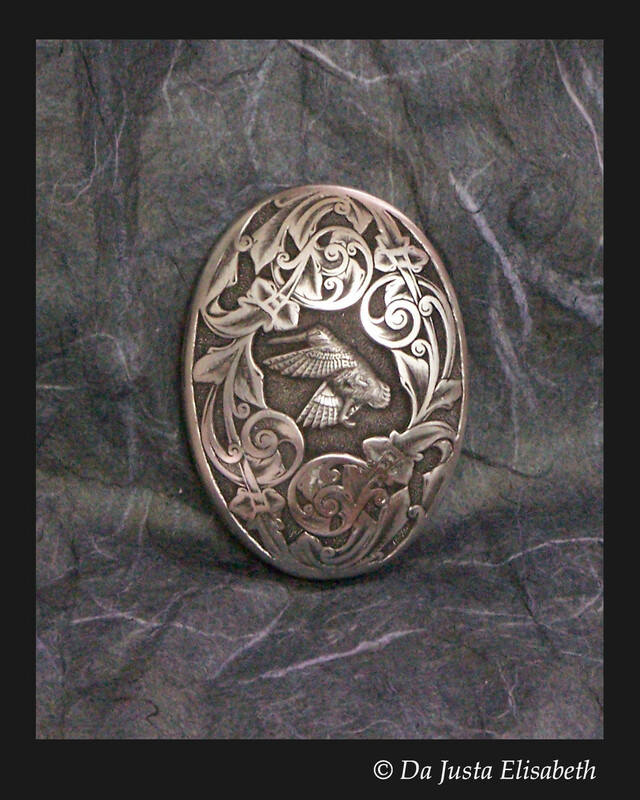 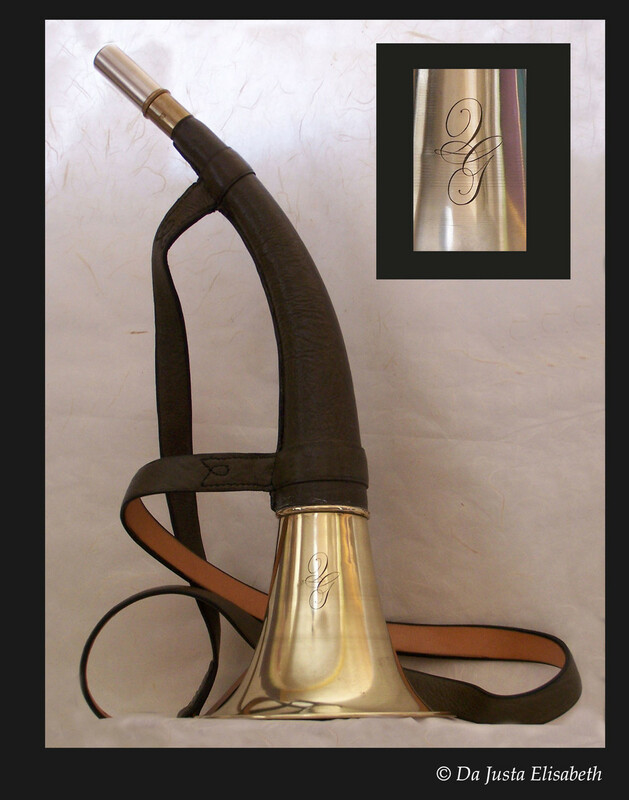 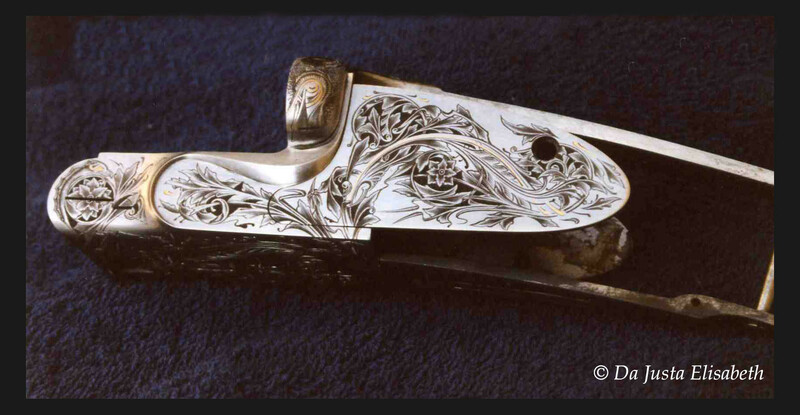 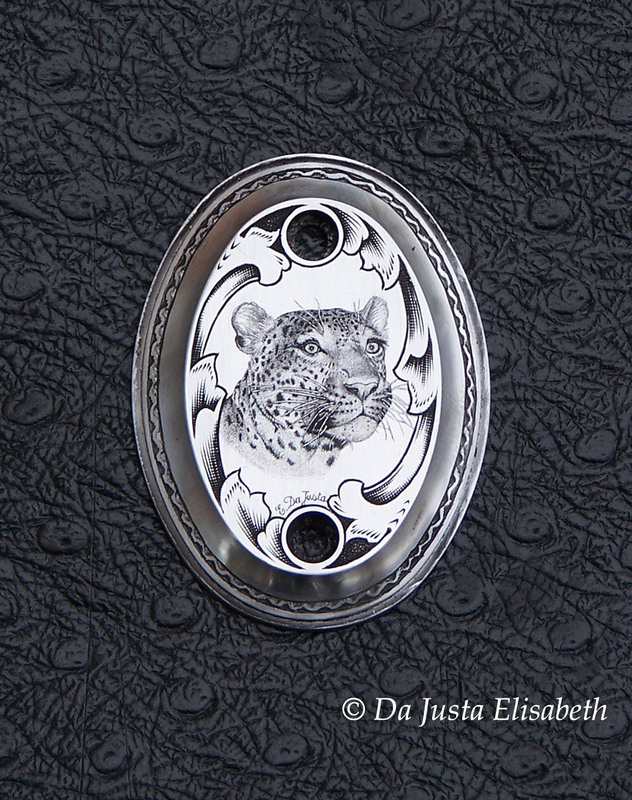 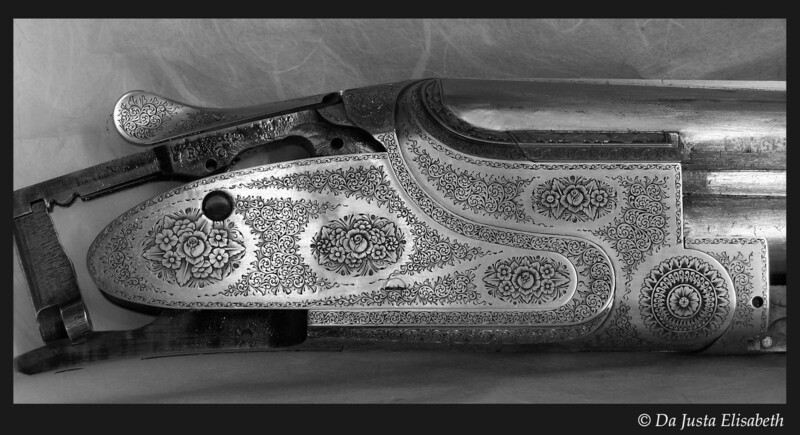 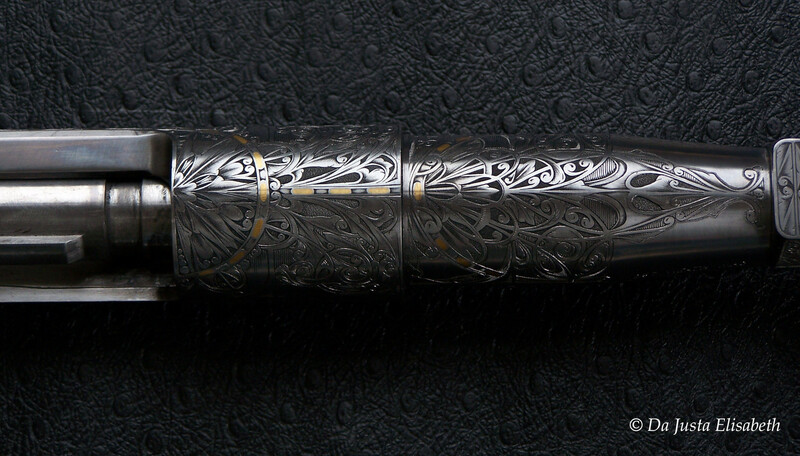 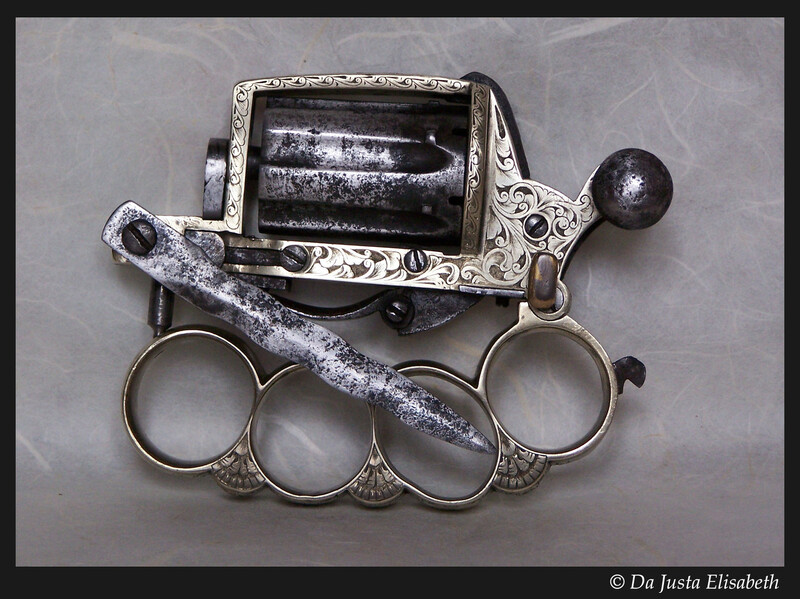 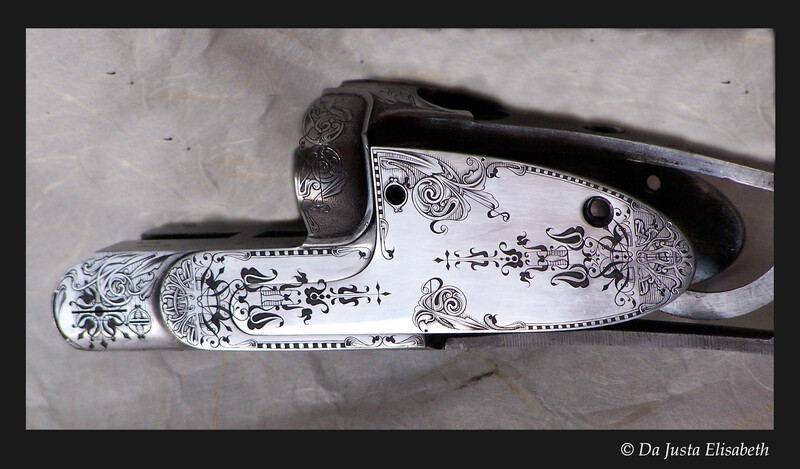 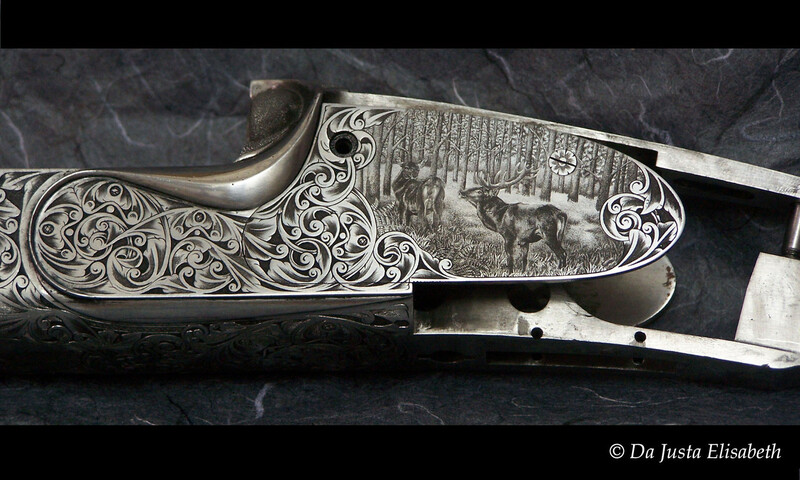 - Gunsmiths, Hunters, Collectors, Jewellers, cutler, Individuals. 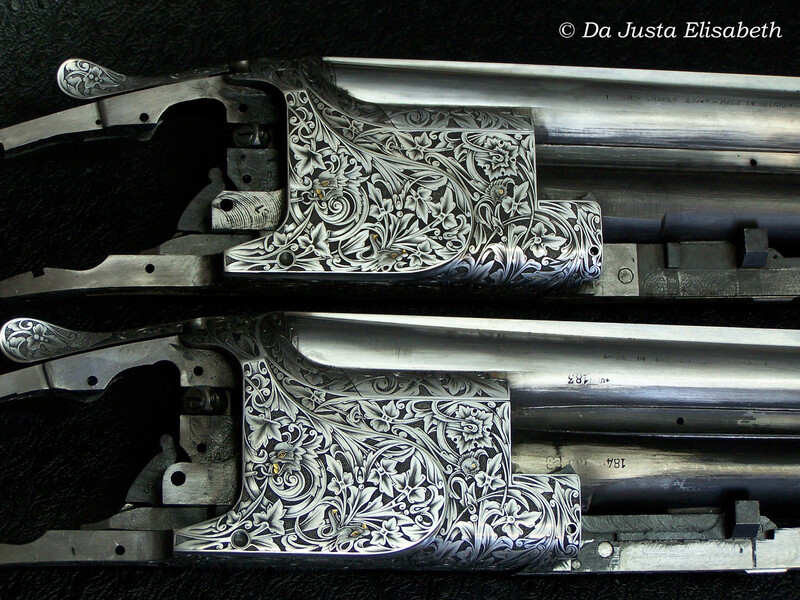 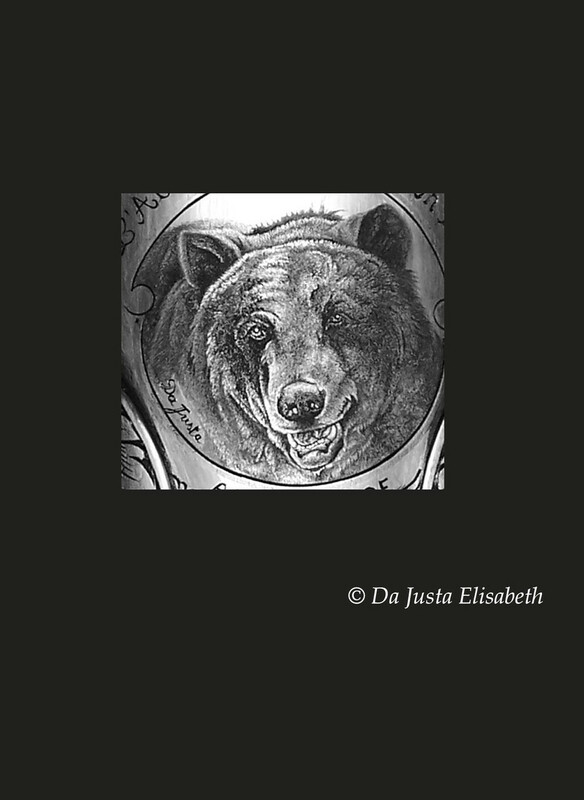 - Classical (English and Royal), Italian ( Grotesque medevial features engraving). 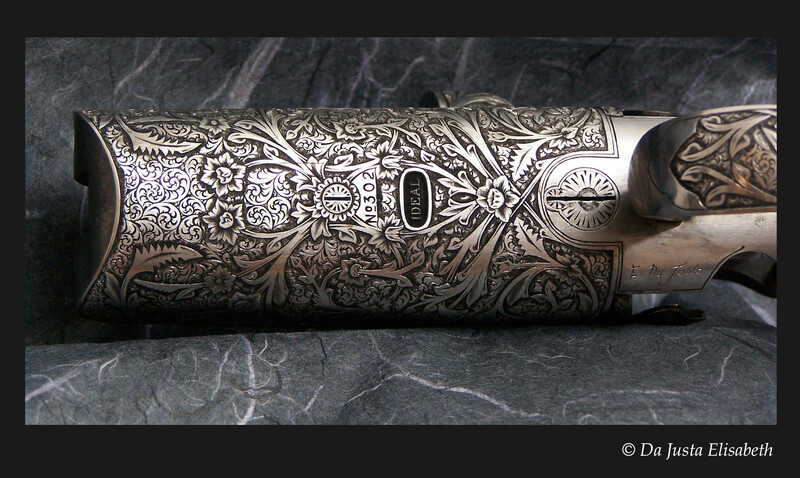 - My personal style: pioneer in France I have an innovative, complex, modern and balanced style. 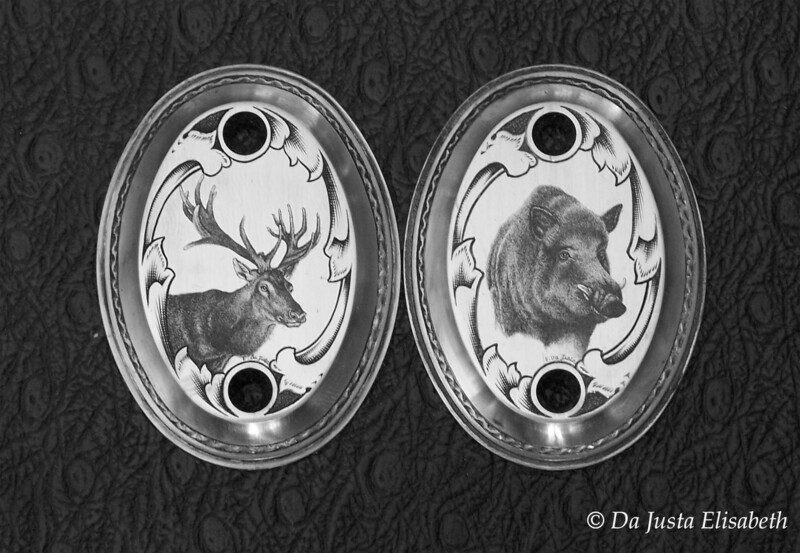 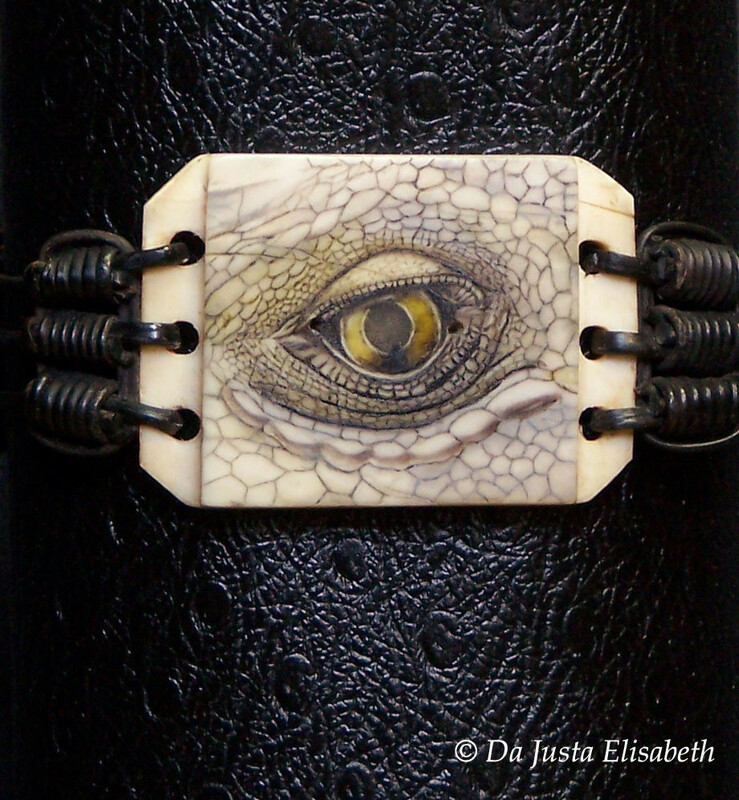 Please continue your visit for more information or send me an email via the contact link.